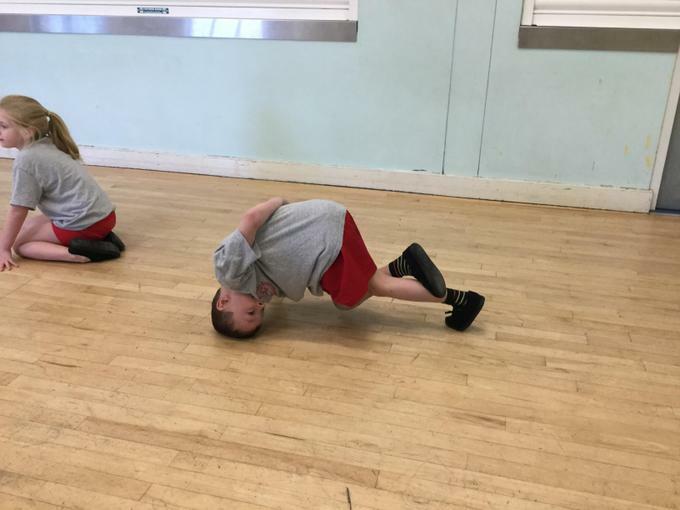 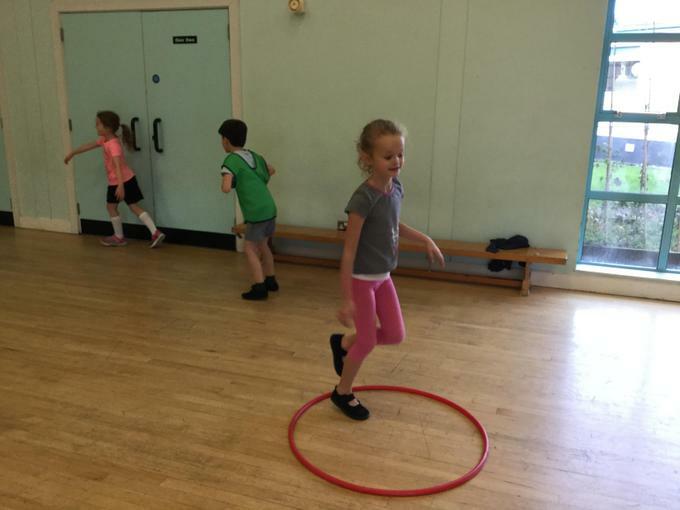 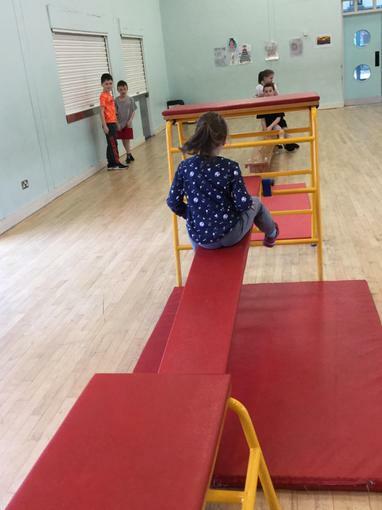 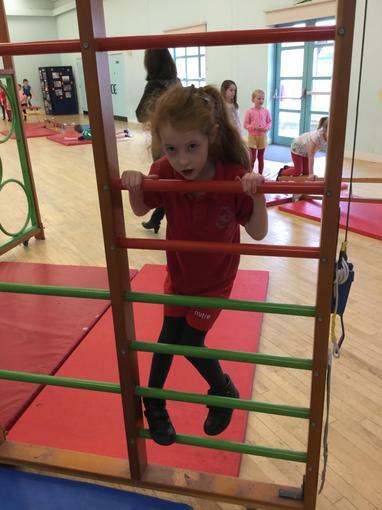 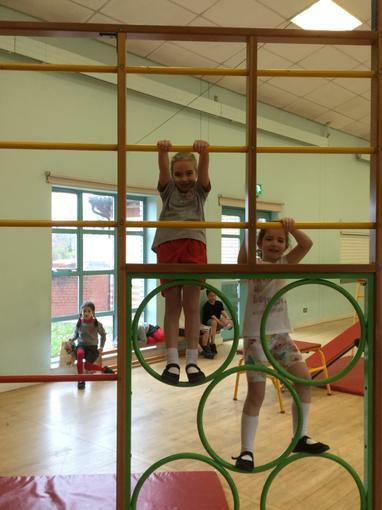 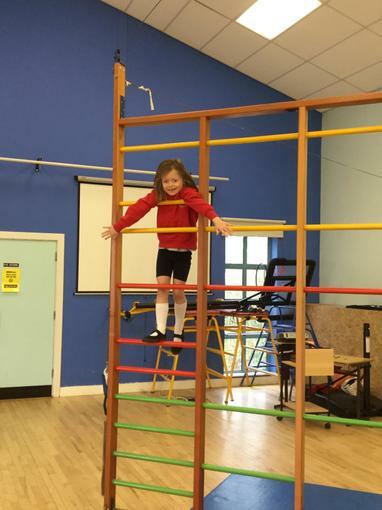 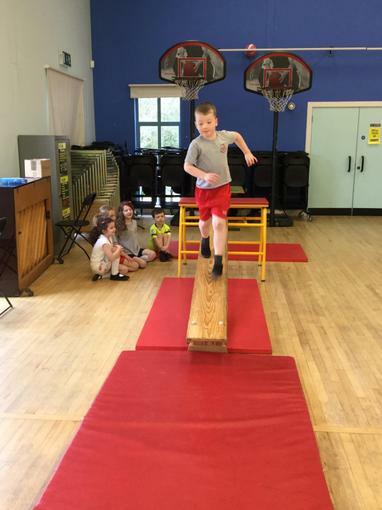 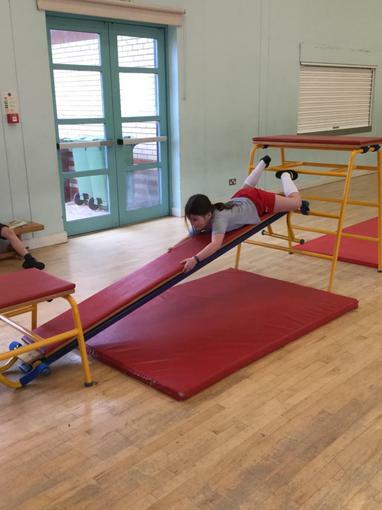 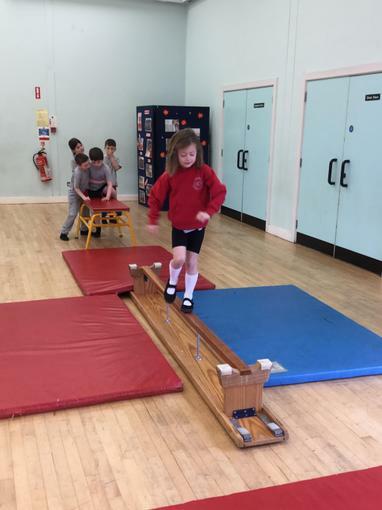 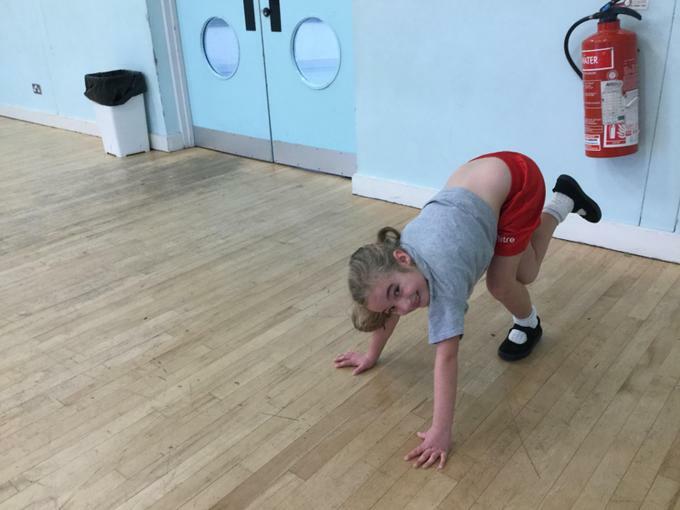 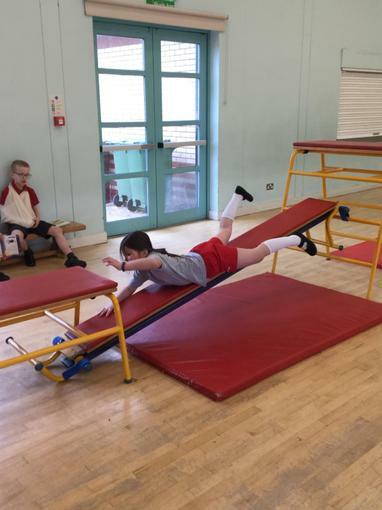 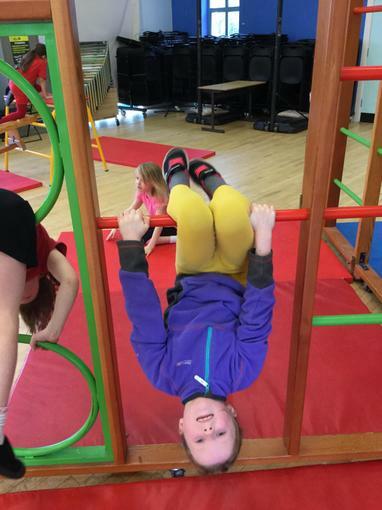 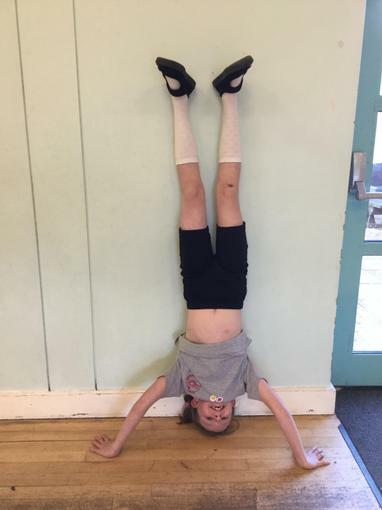 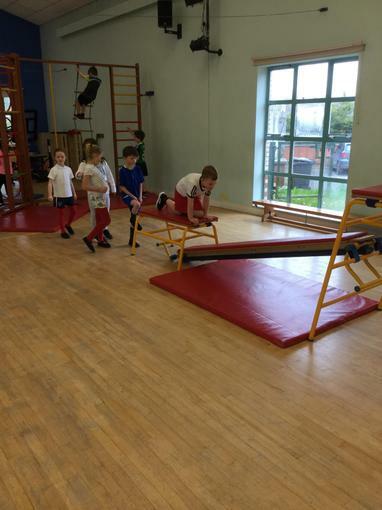 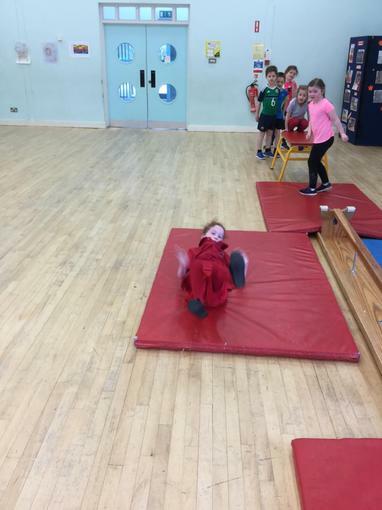 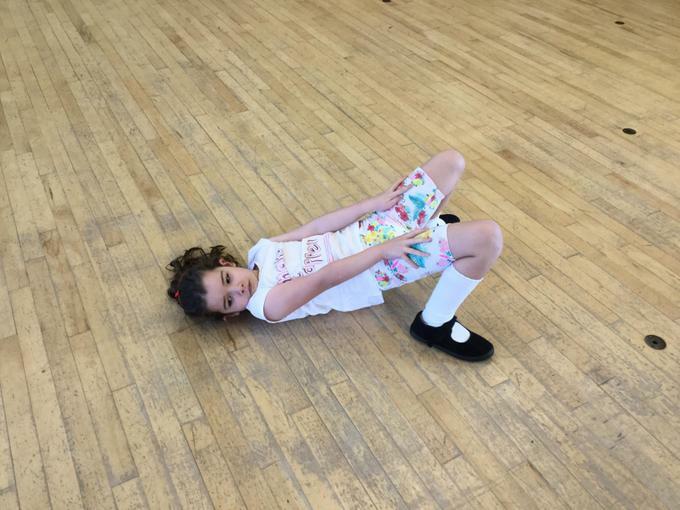 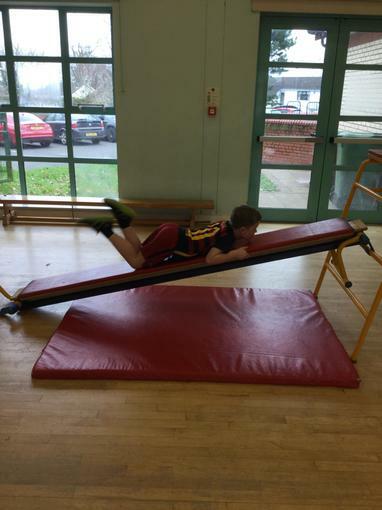 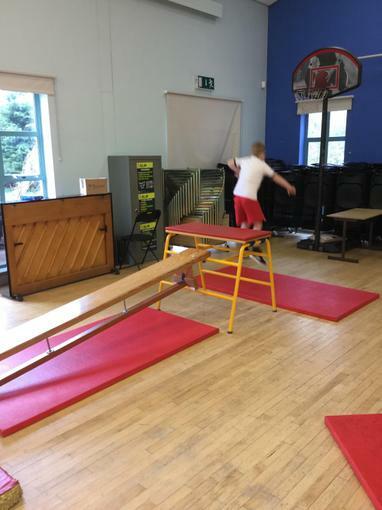 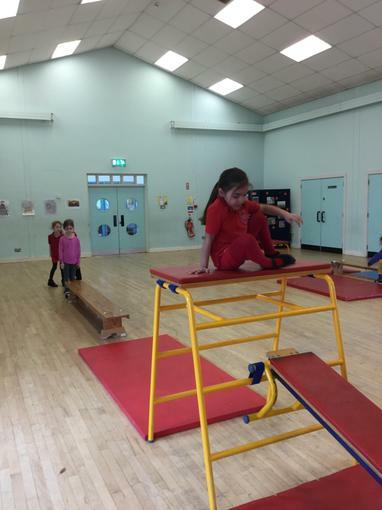 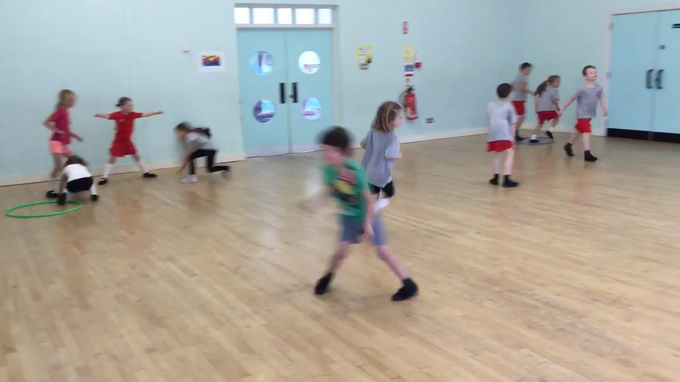 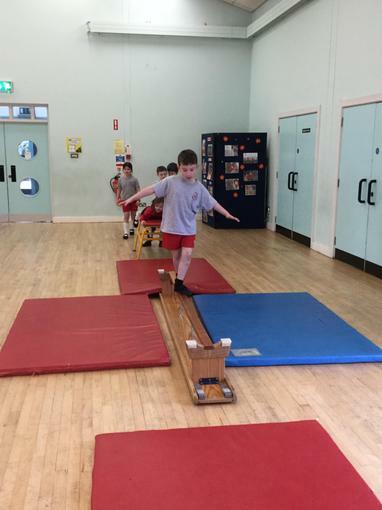 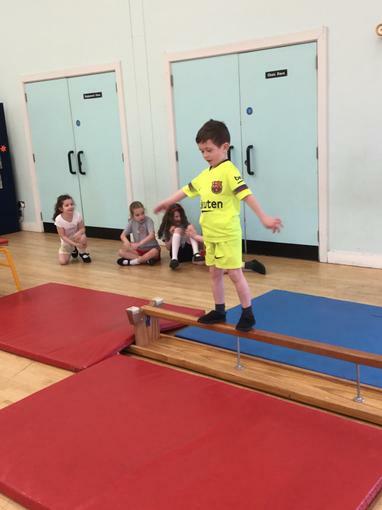 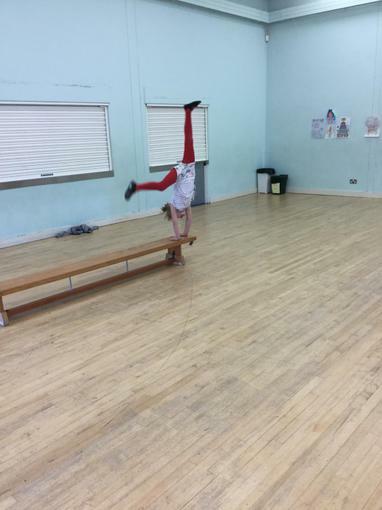 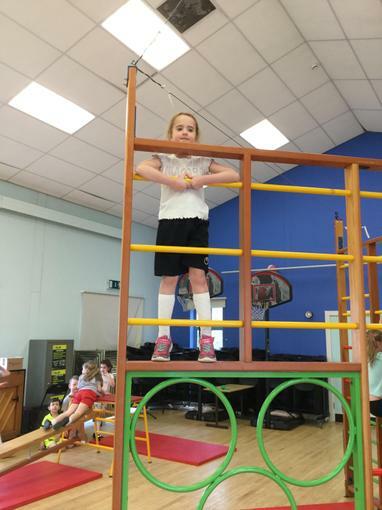 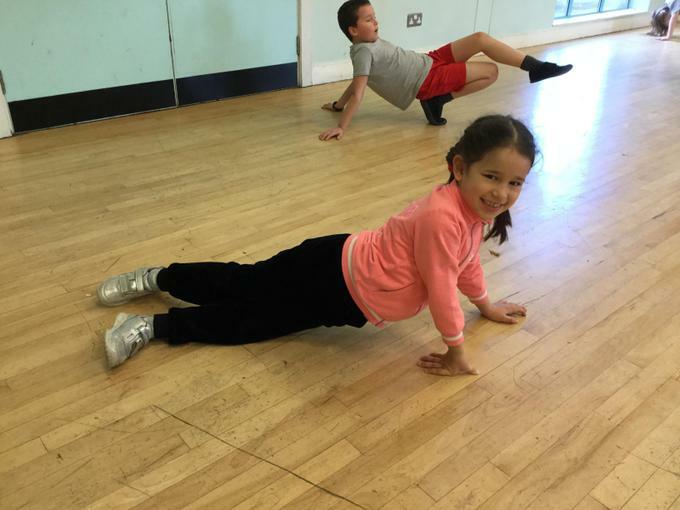 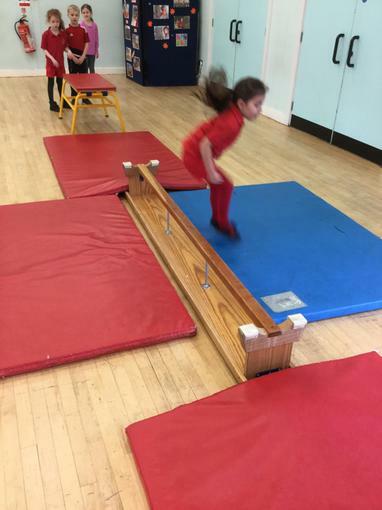 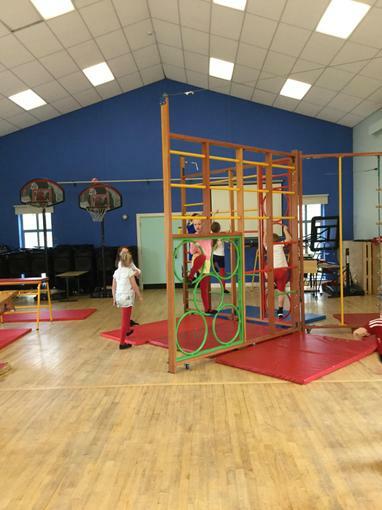 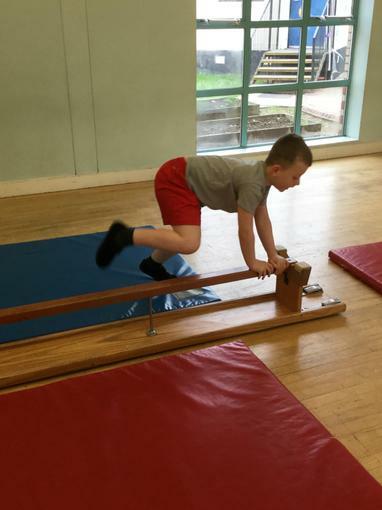 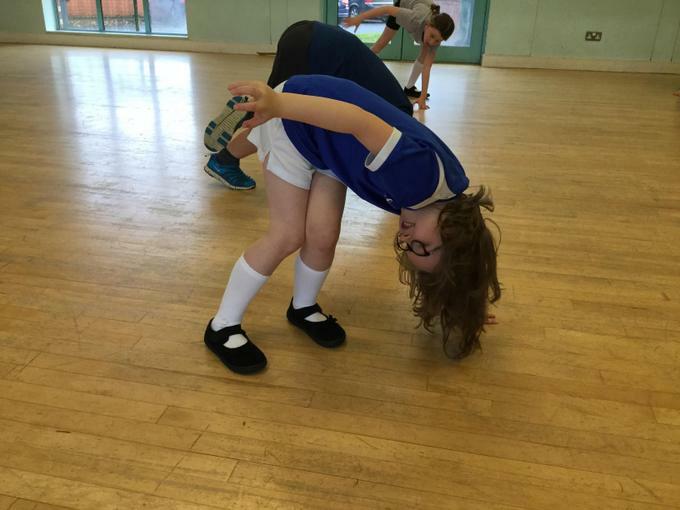 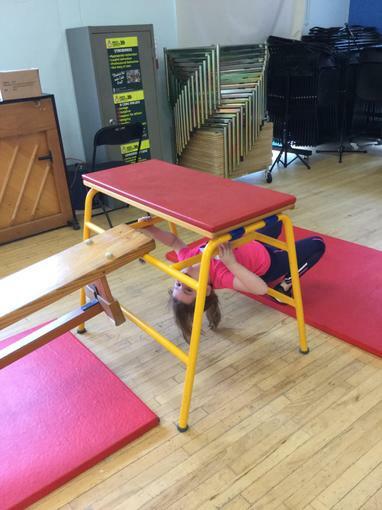 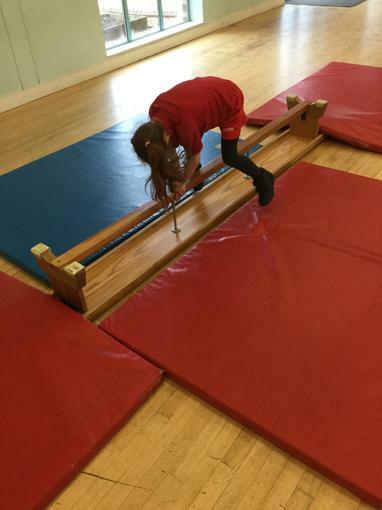 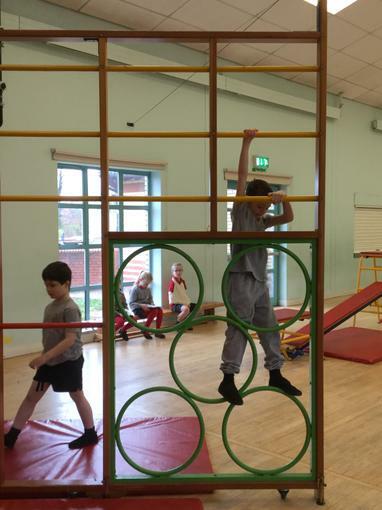 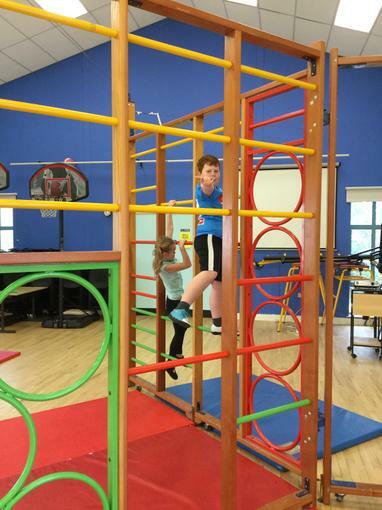 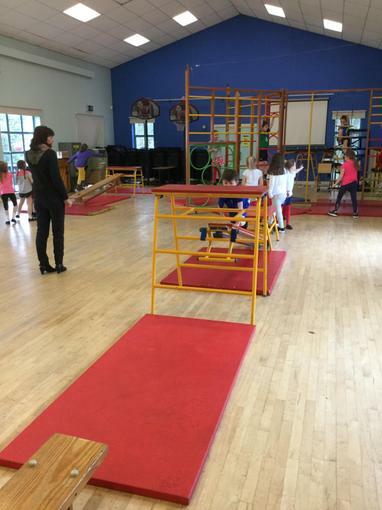 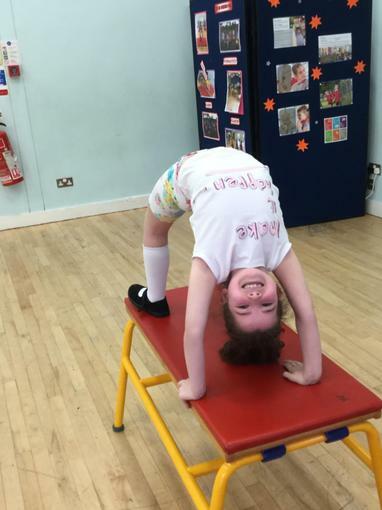 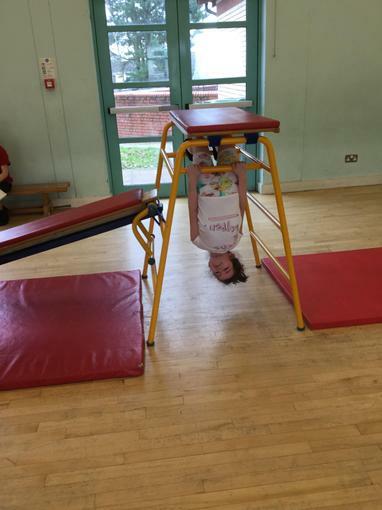 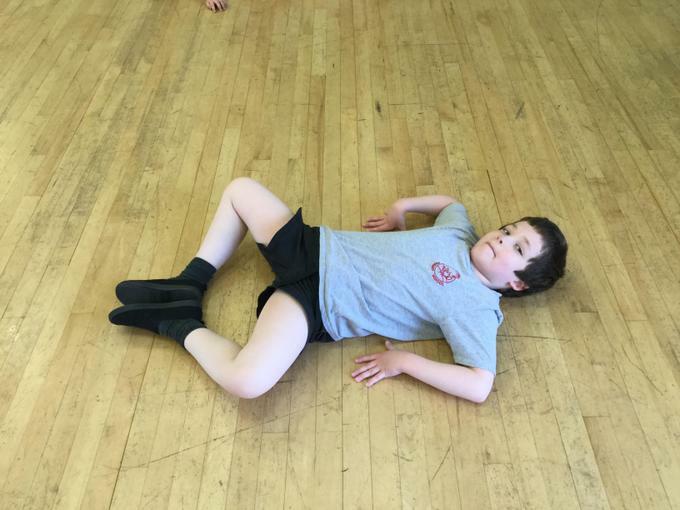 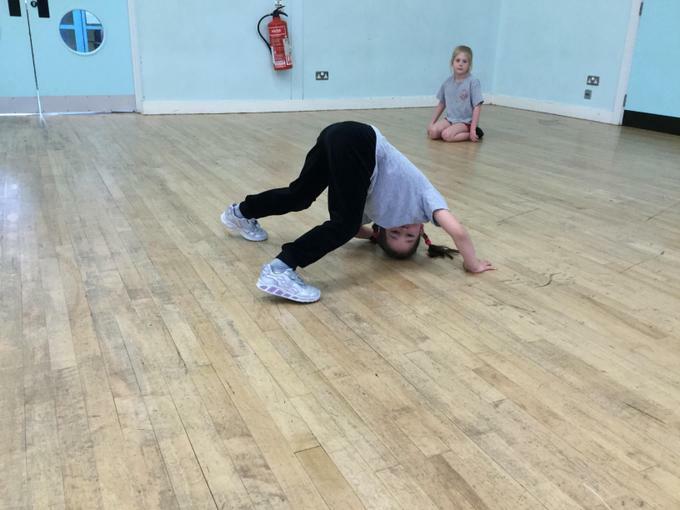 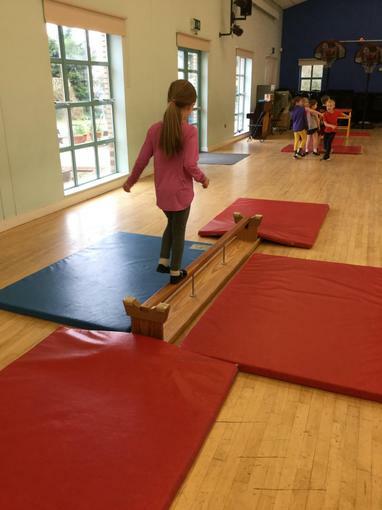 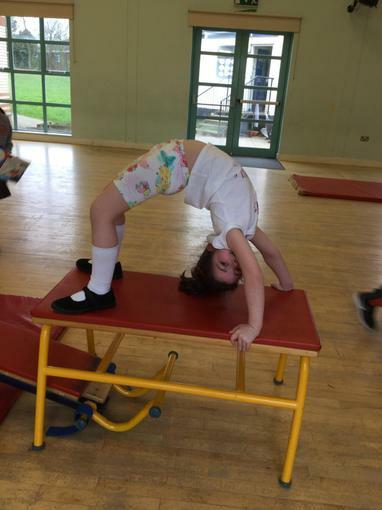 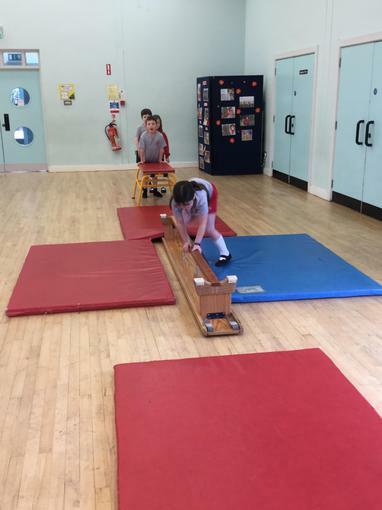 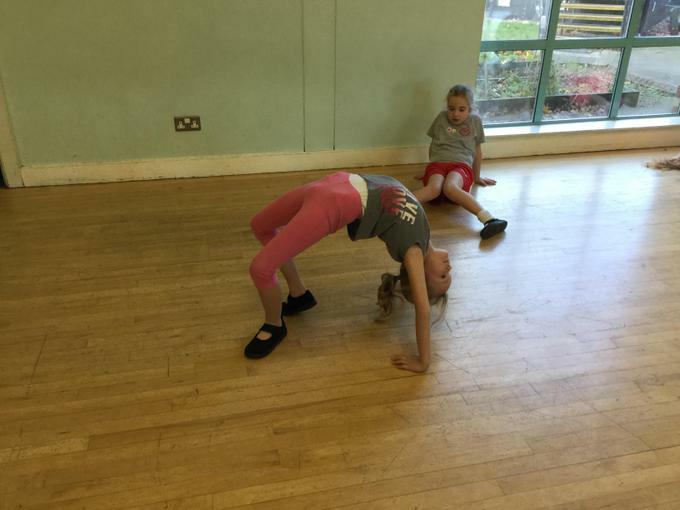 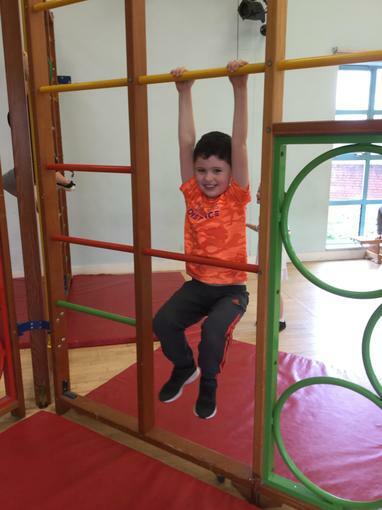 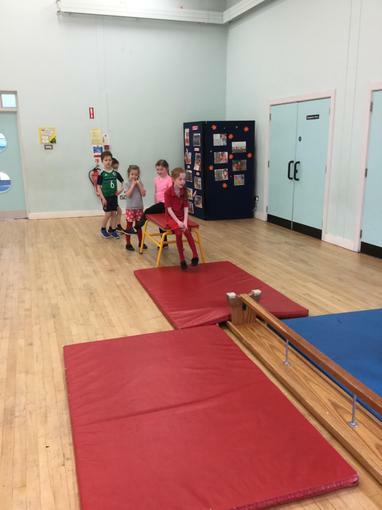 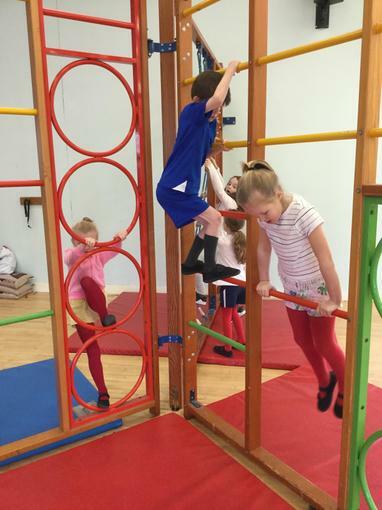 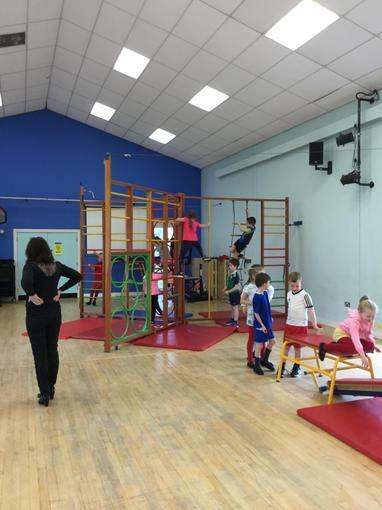 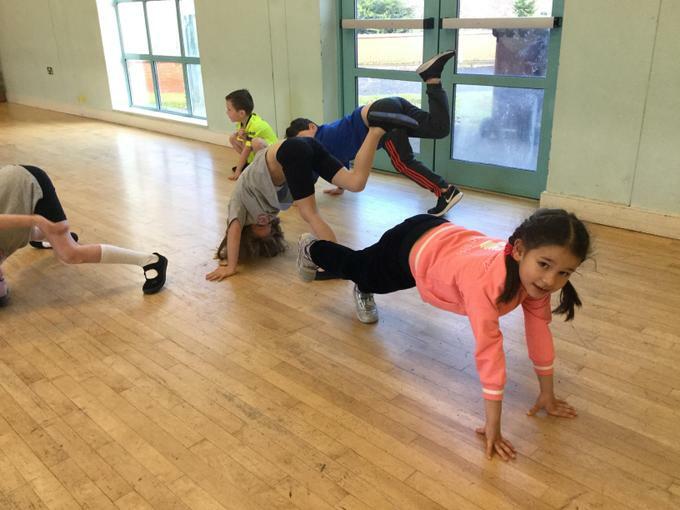 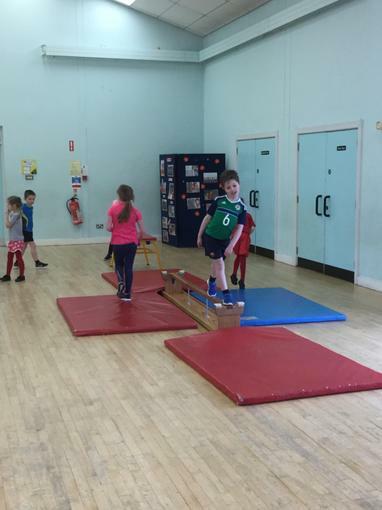 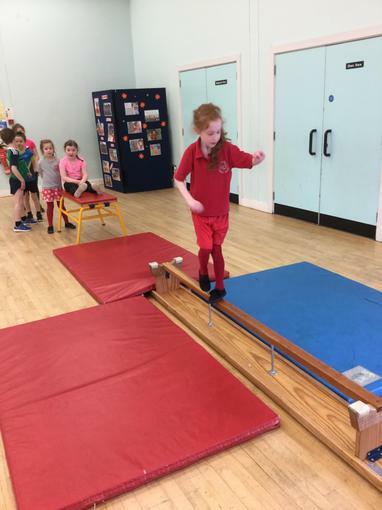 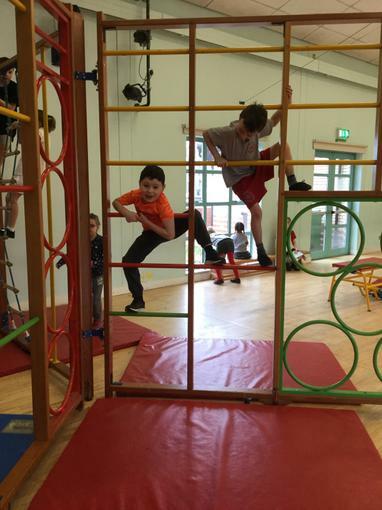 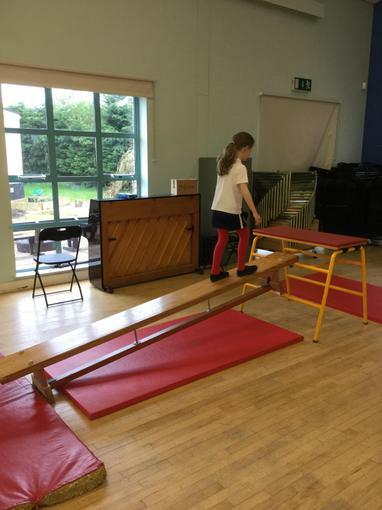 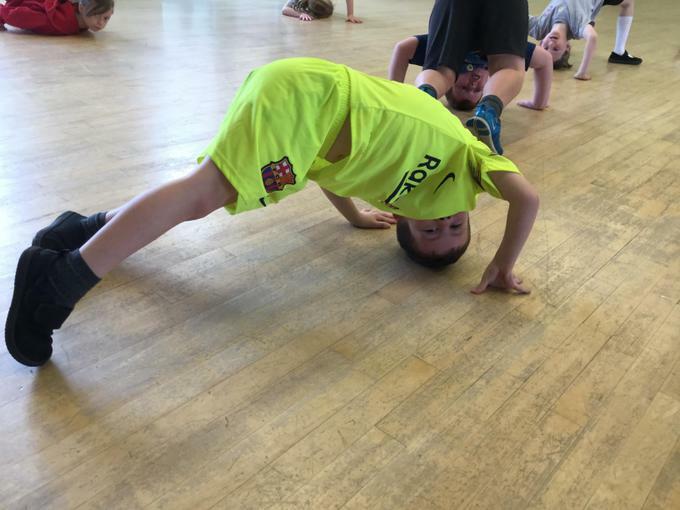 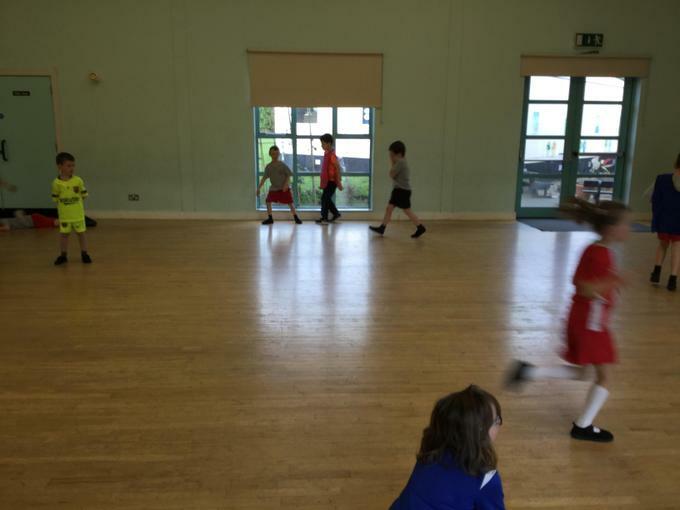 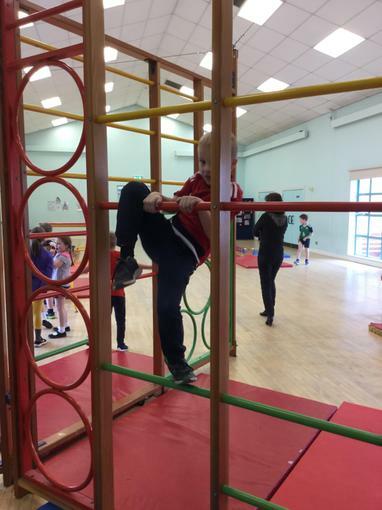 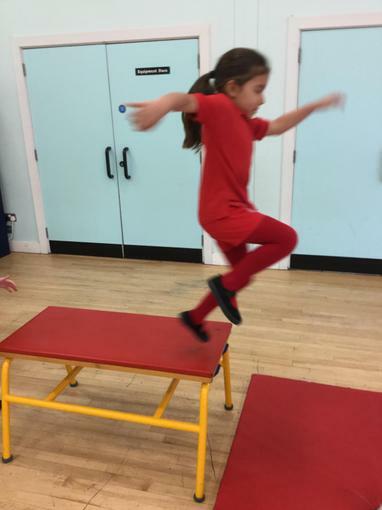 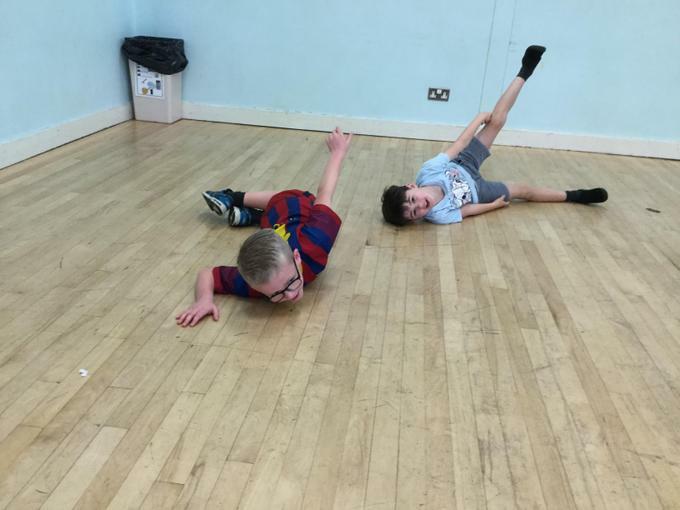 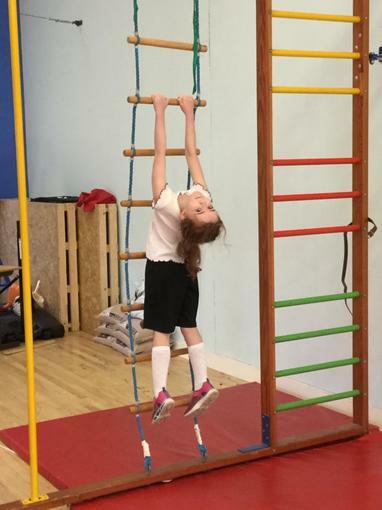 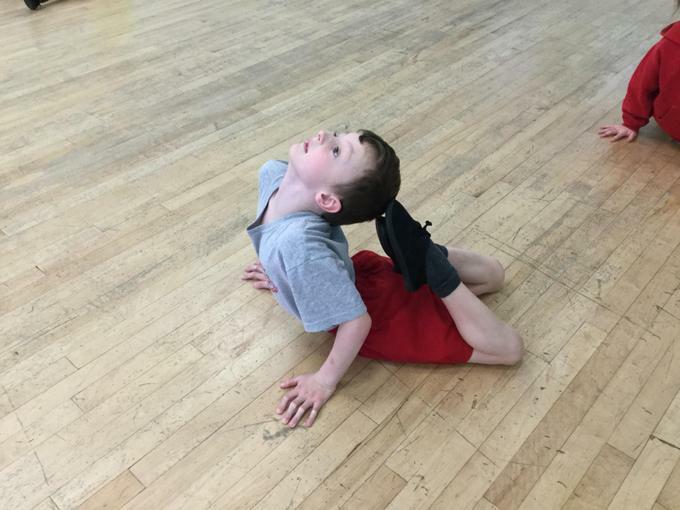 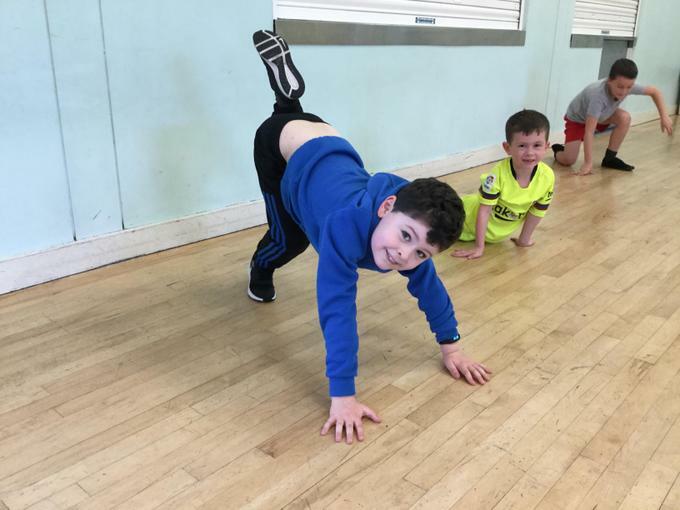 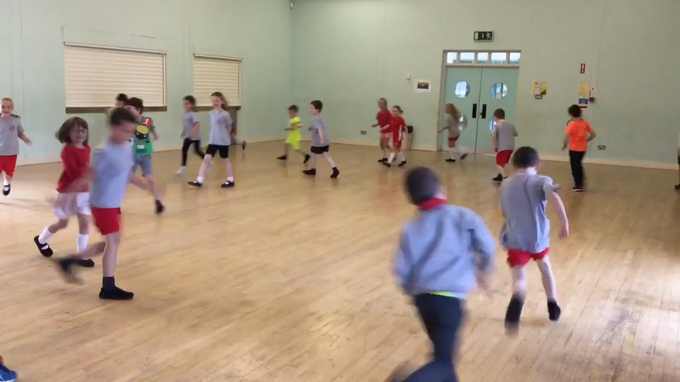 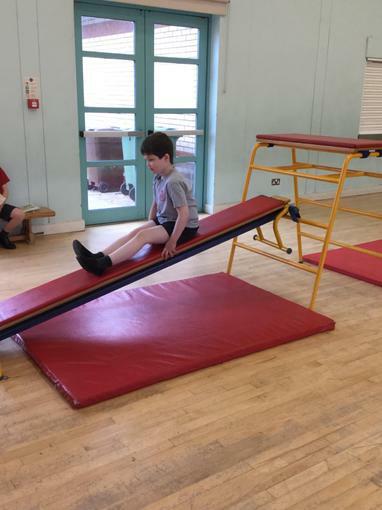 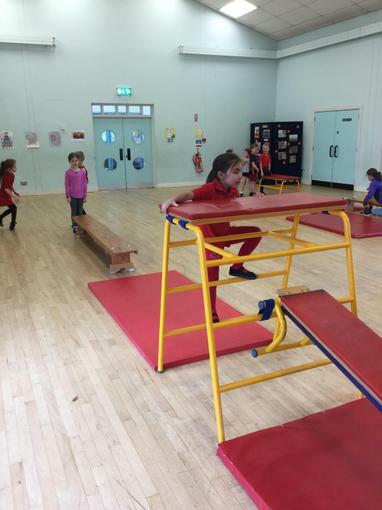 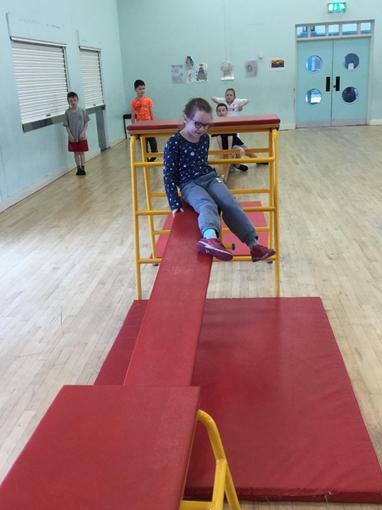 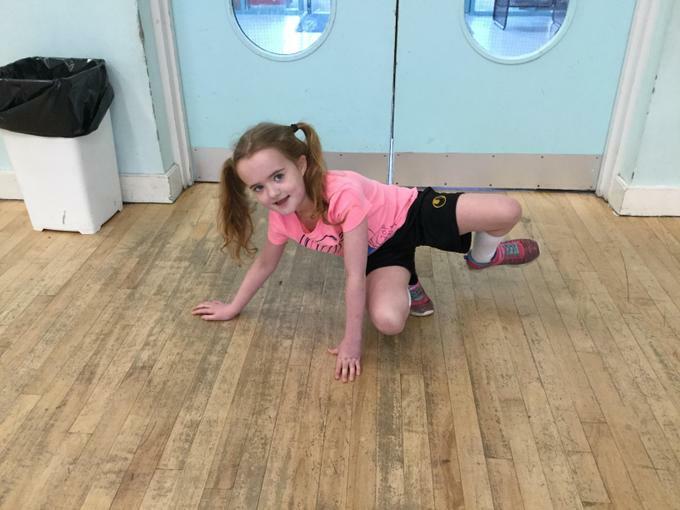 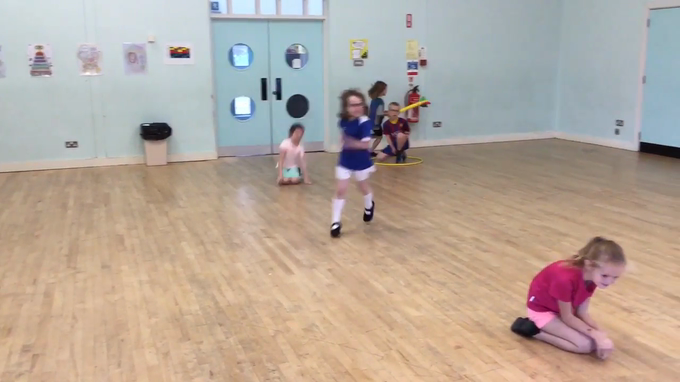 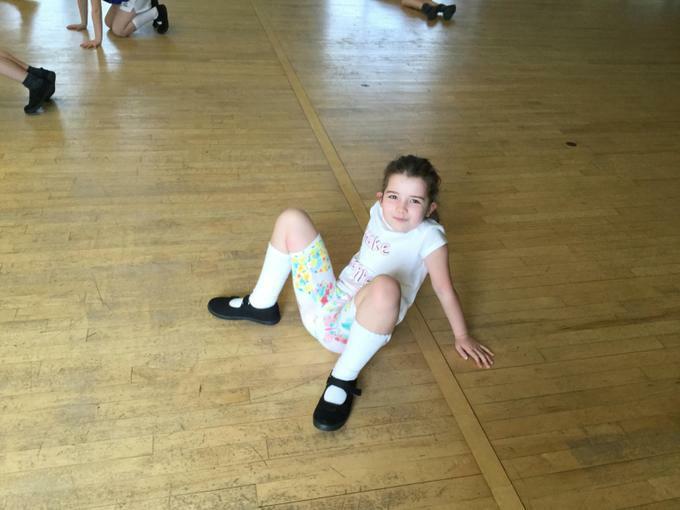 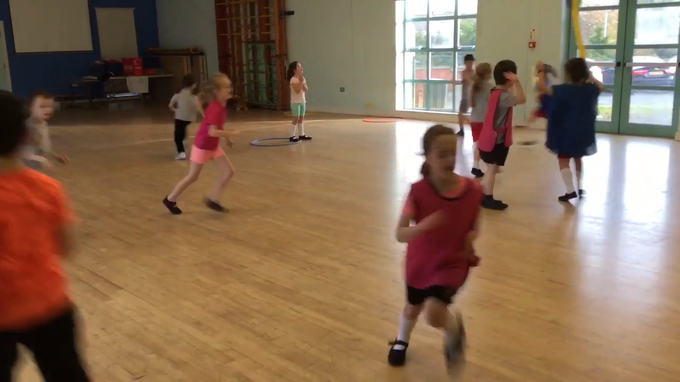 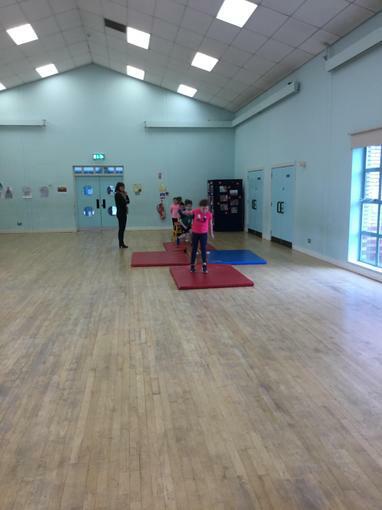 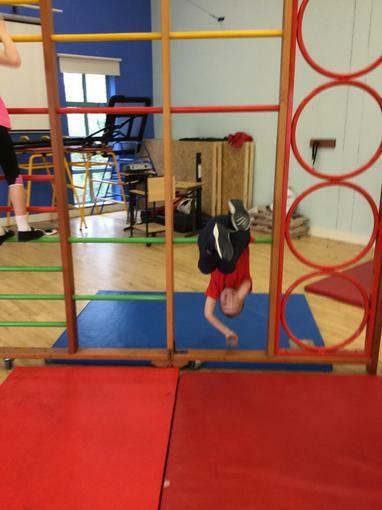 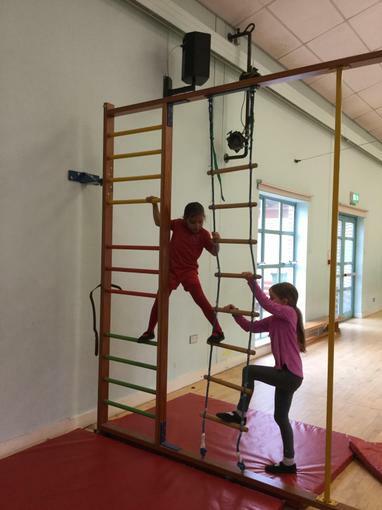 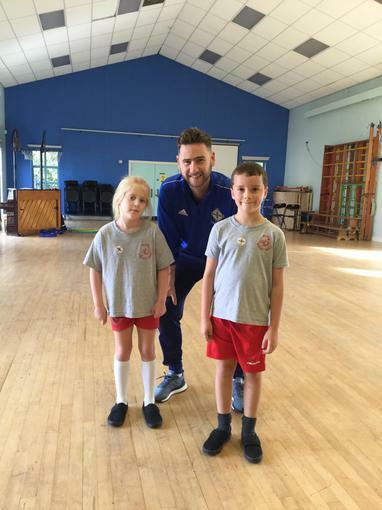 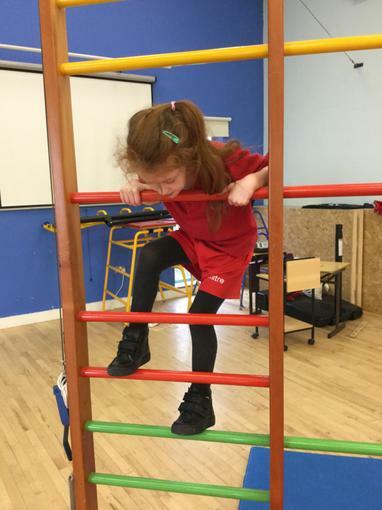 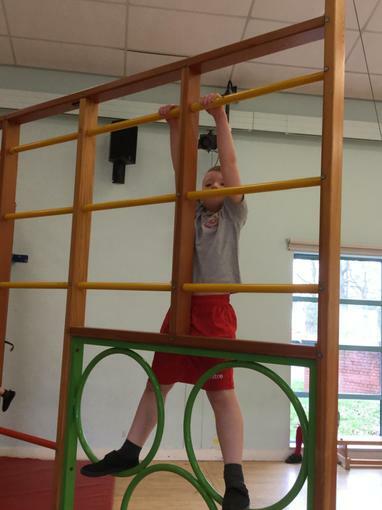 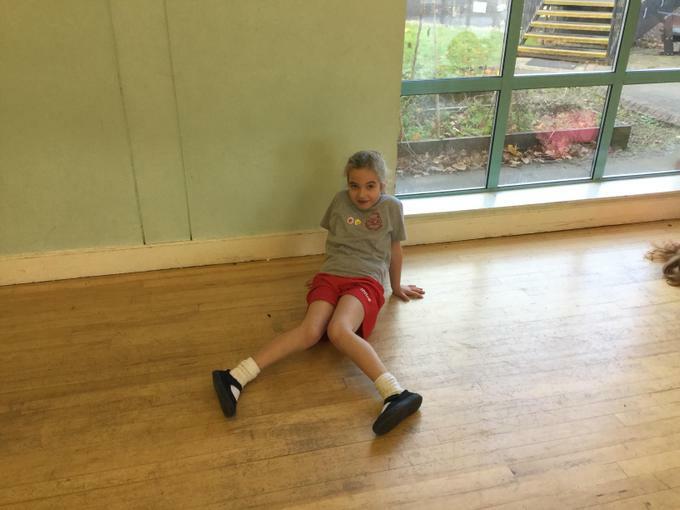 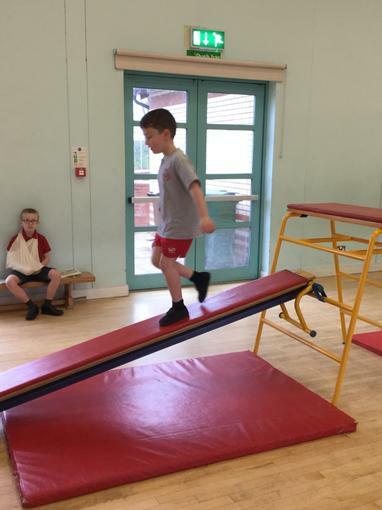 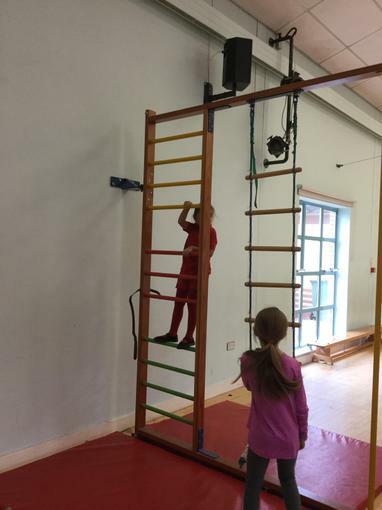 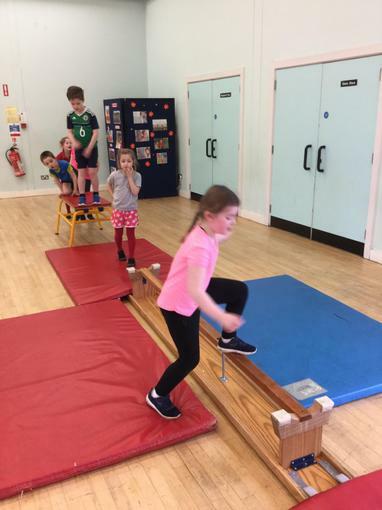 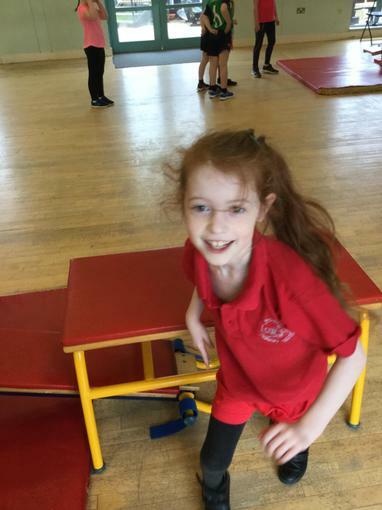 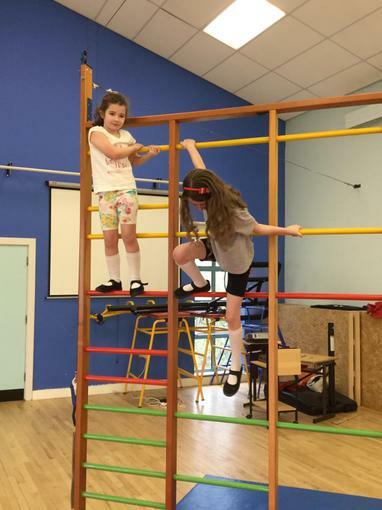 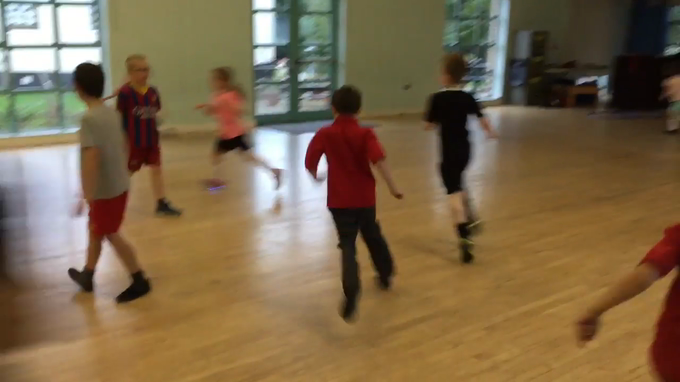 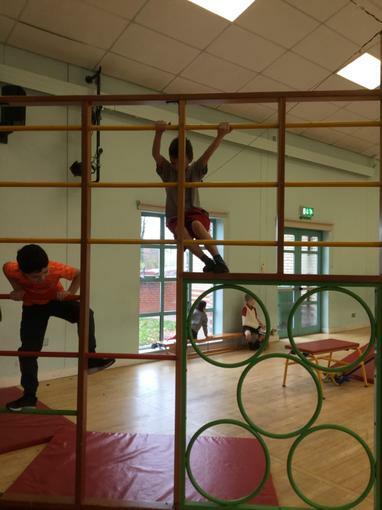 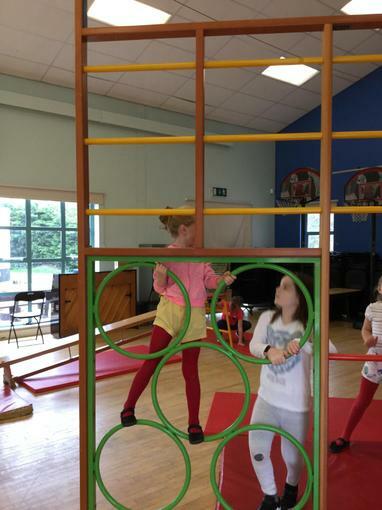 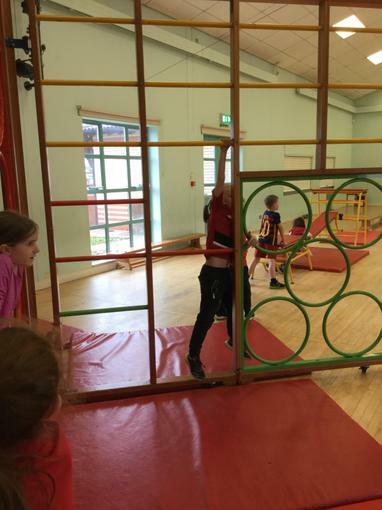 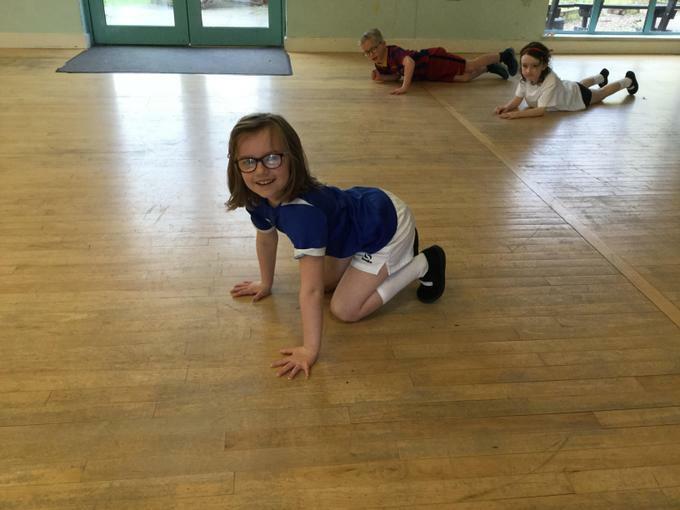 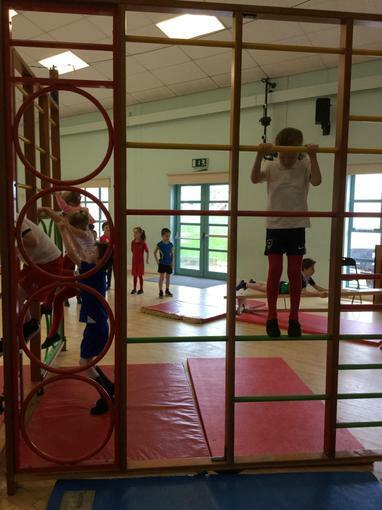 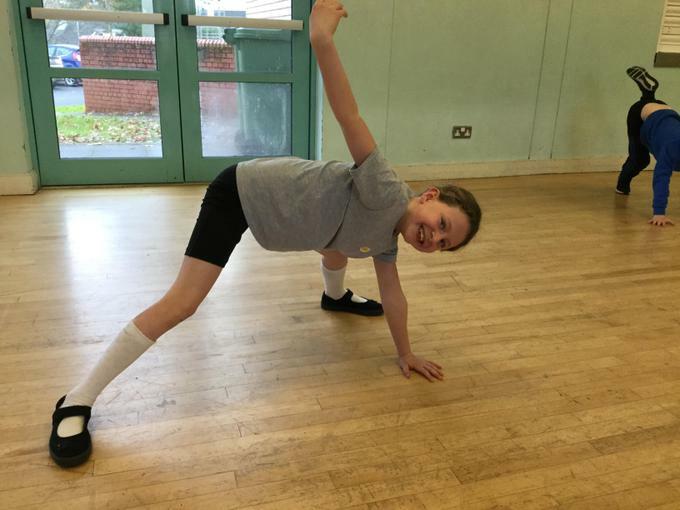 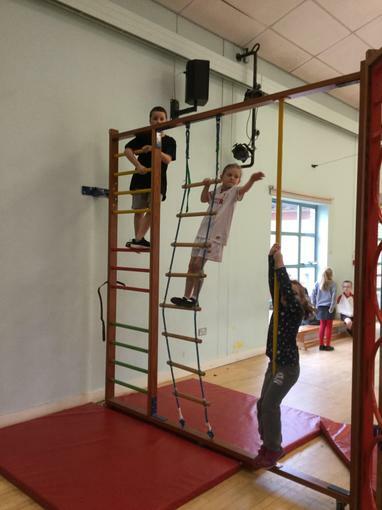 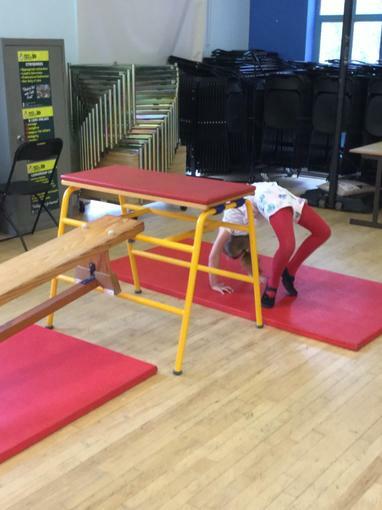 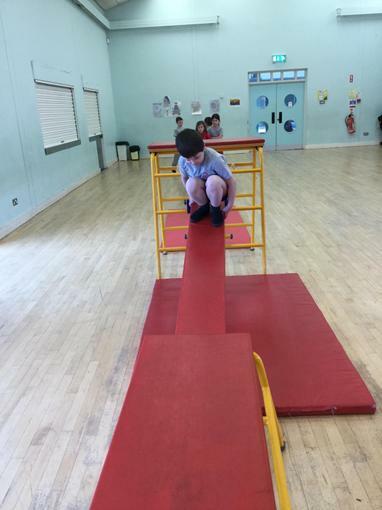 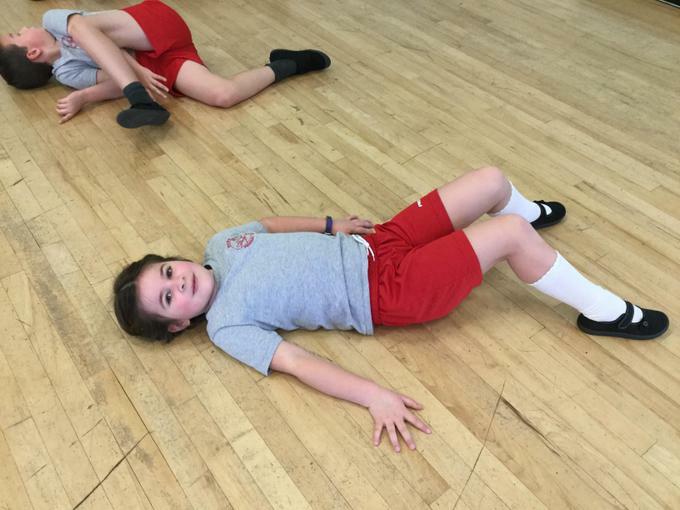 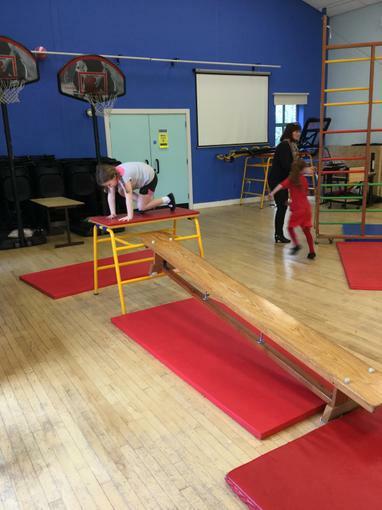 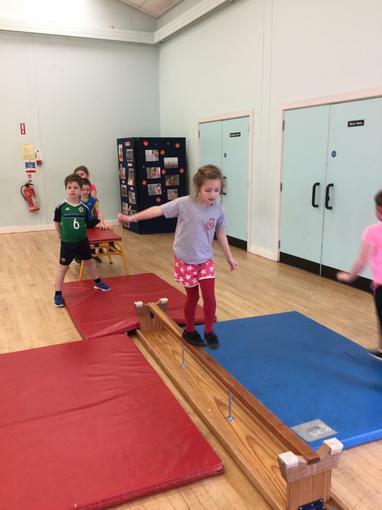 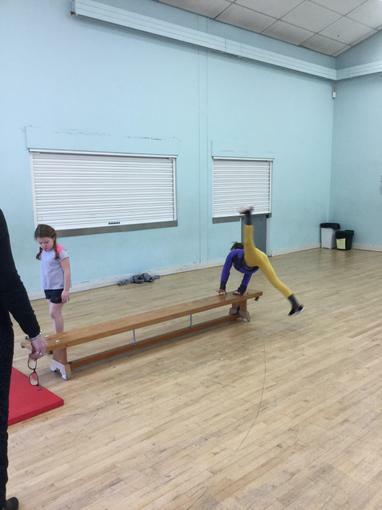 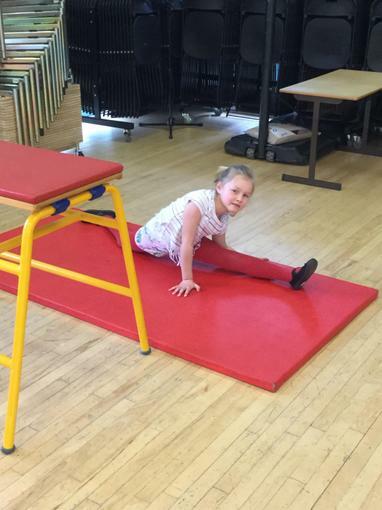 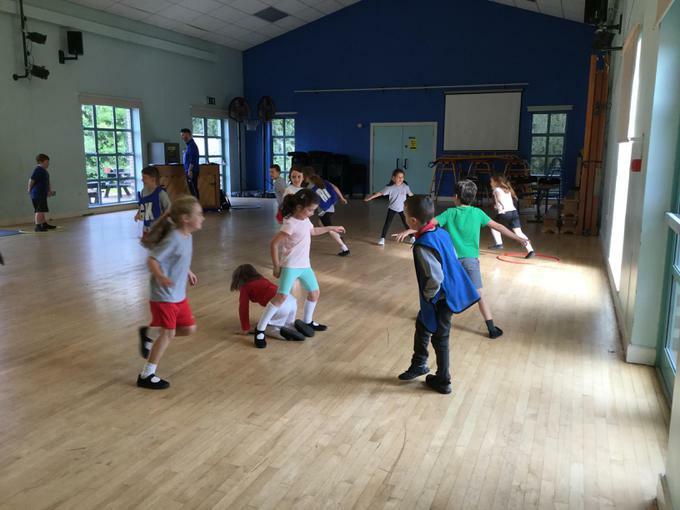 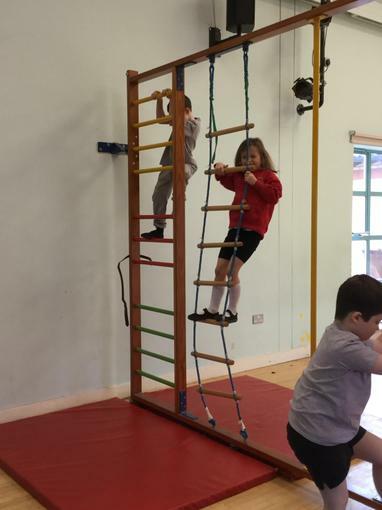 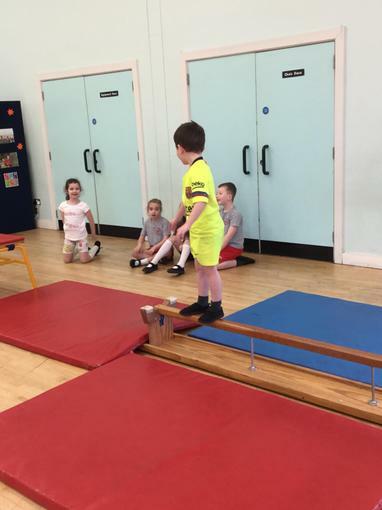 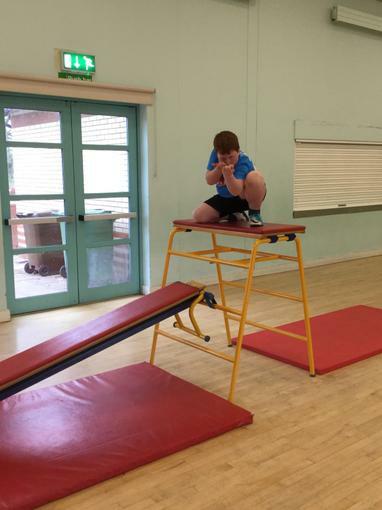 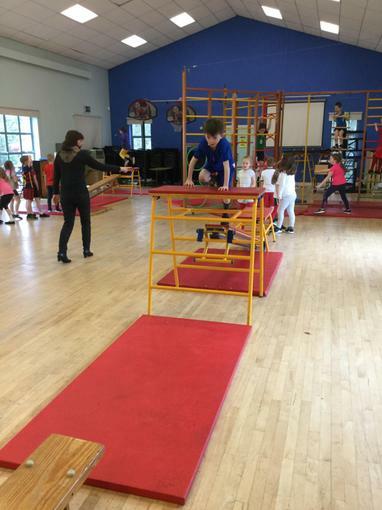 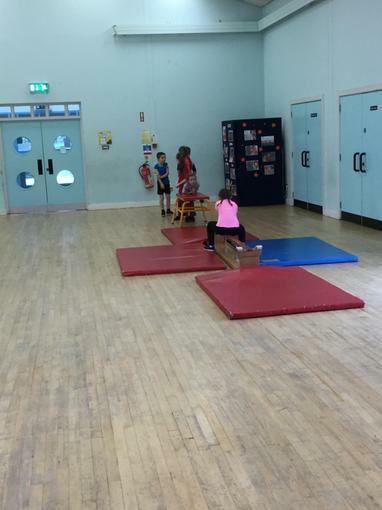 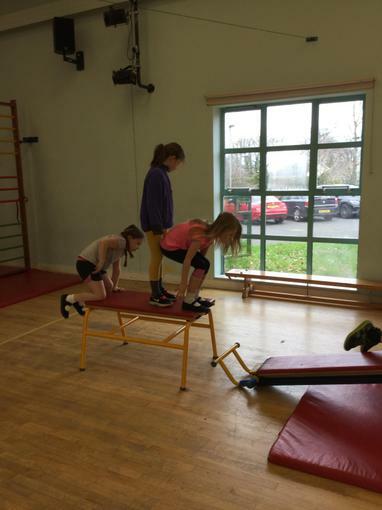 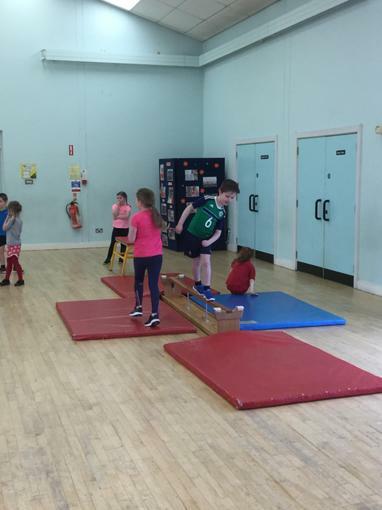 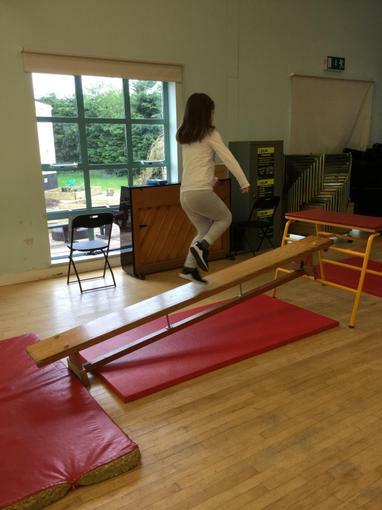 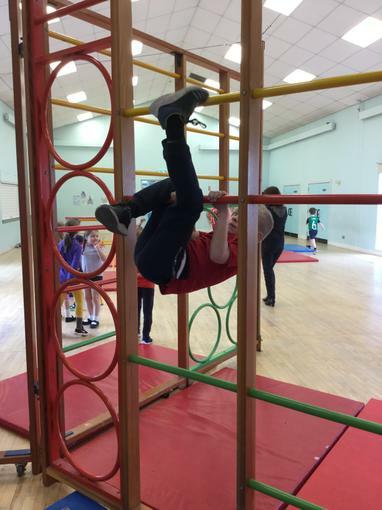 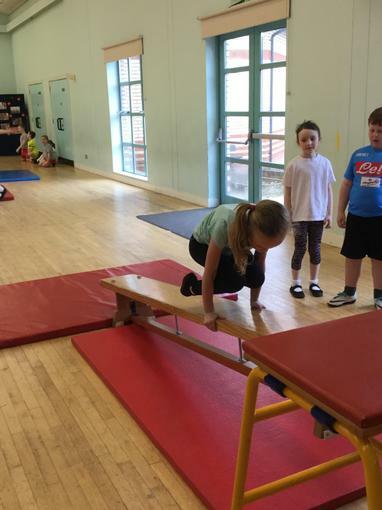 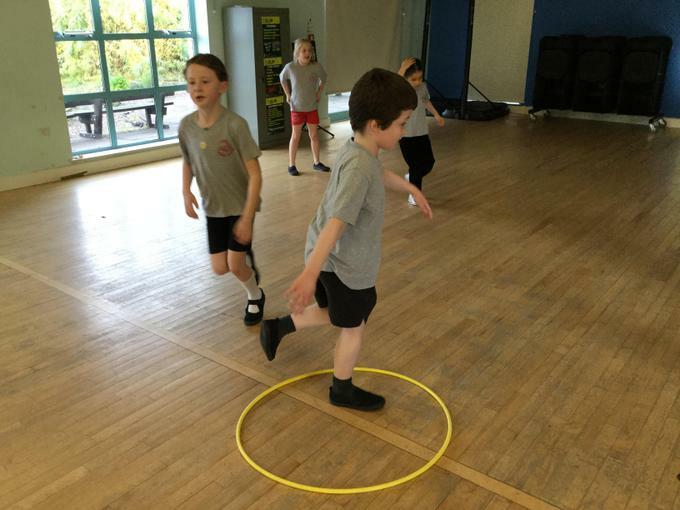 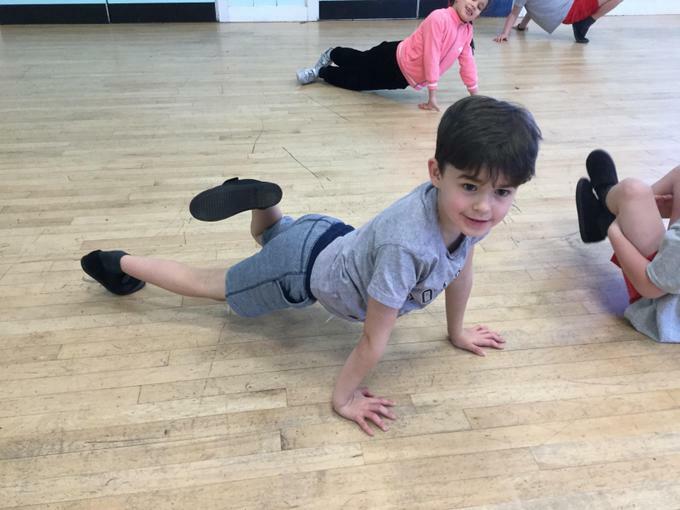 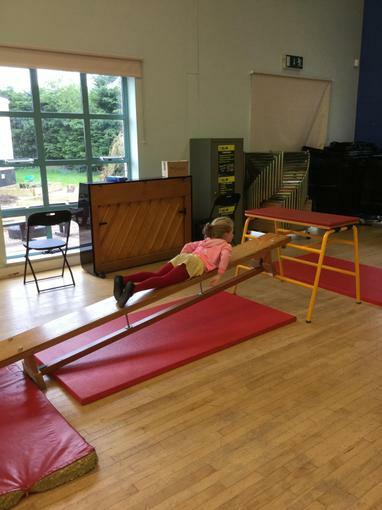 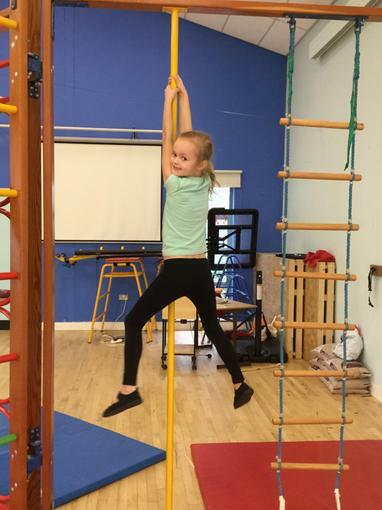 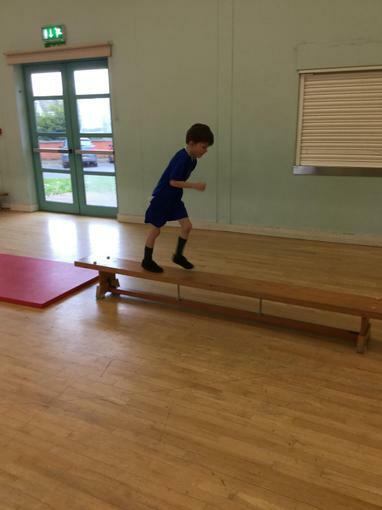 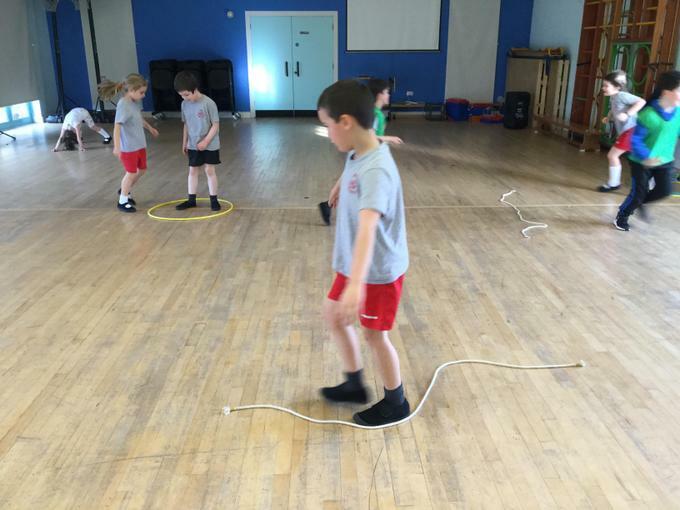 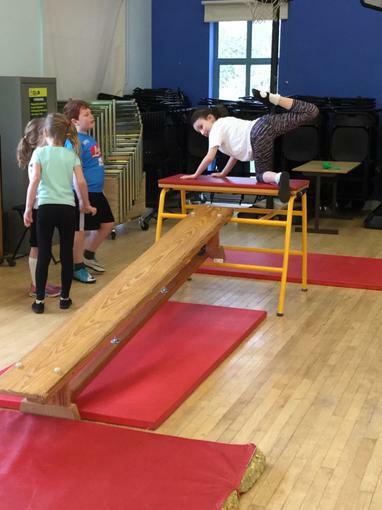 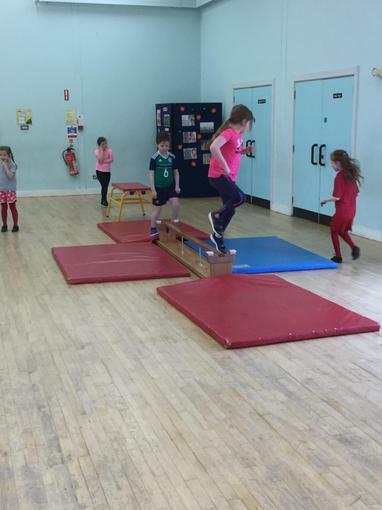 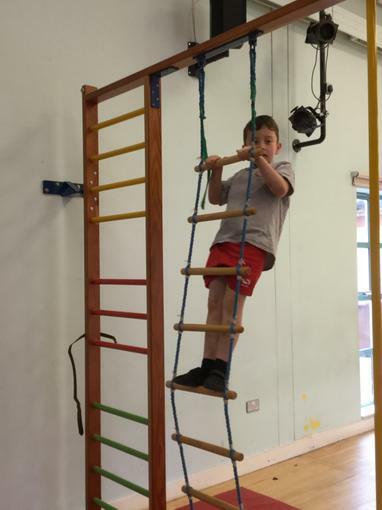 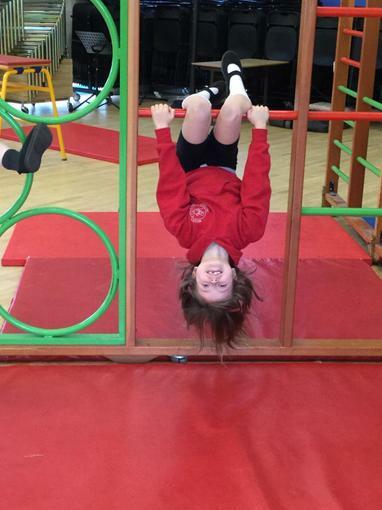 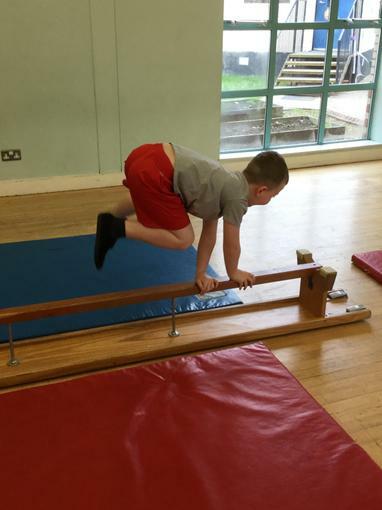 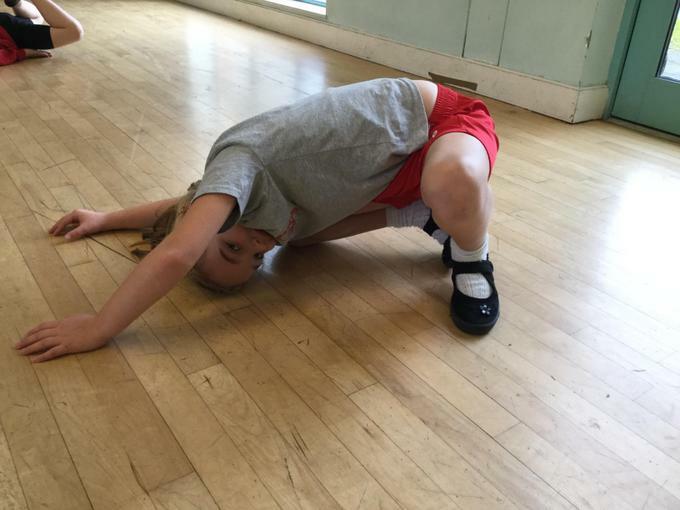 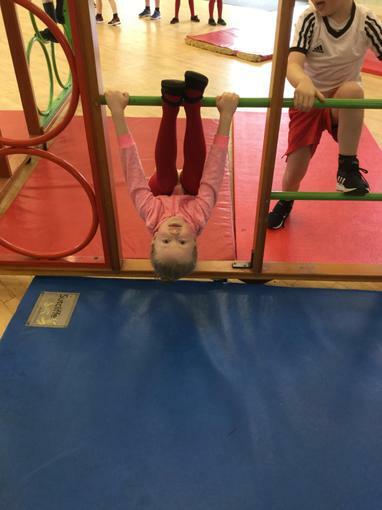 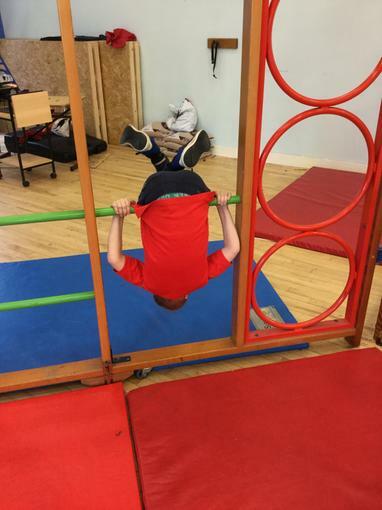 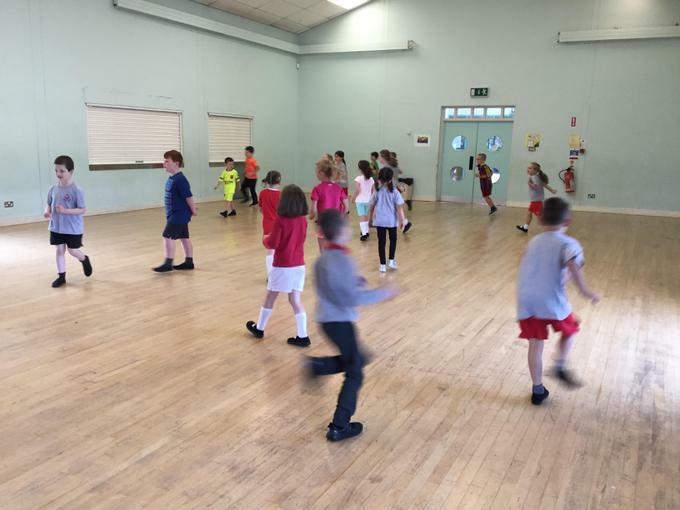 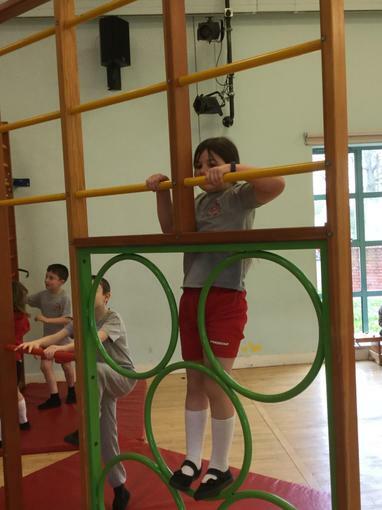 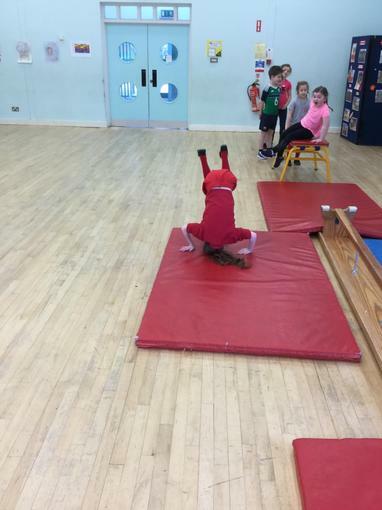 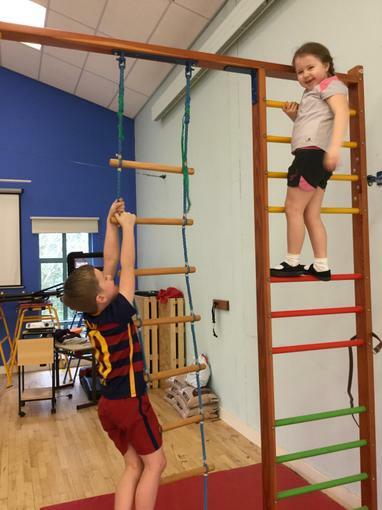 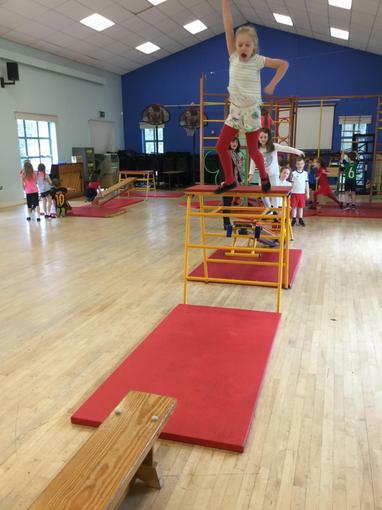 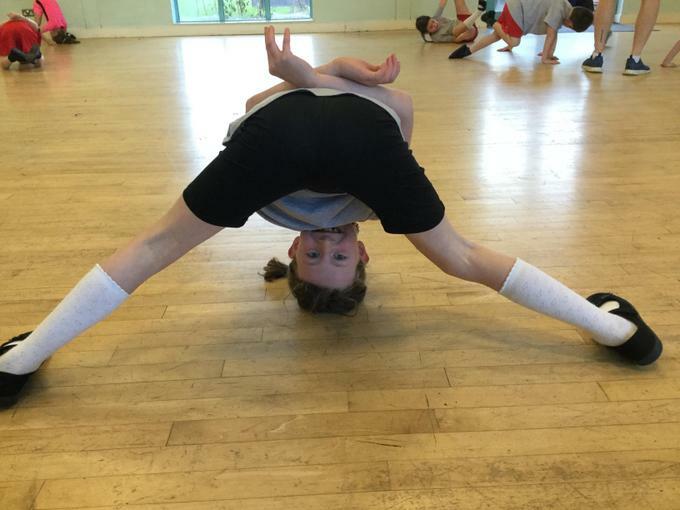 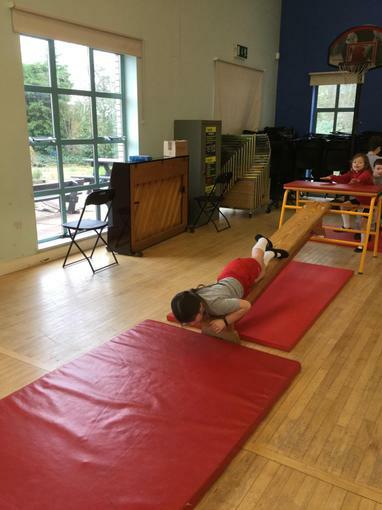 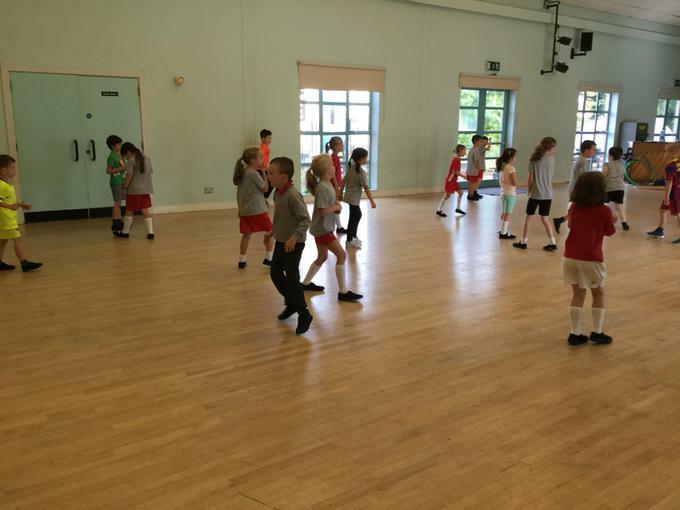 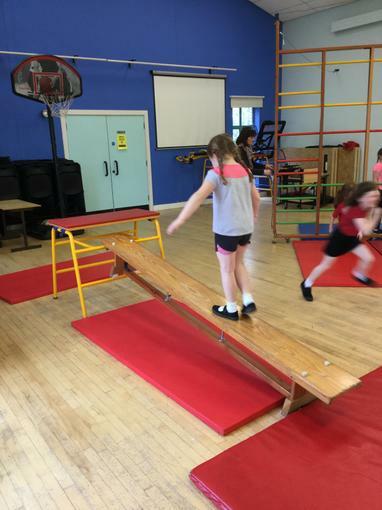 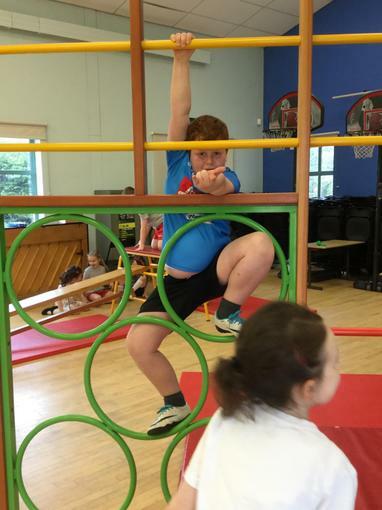 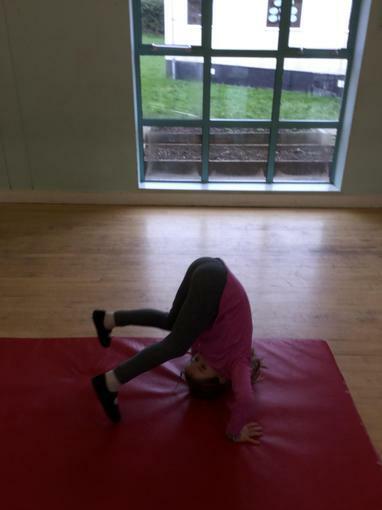 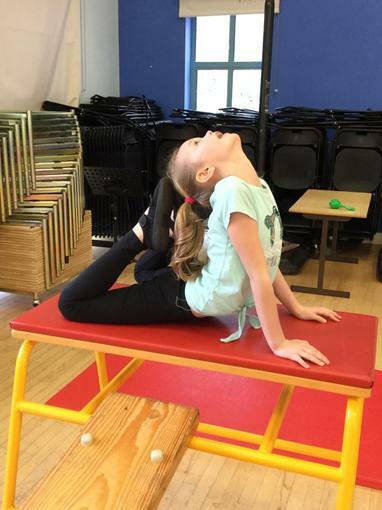 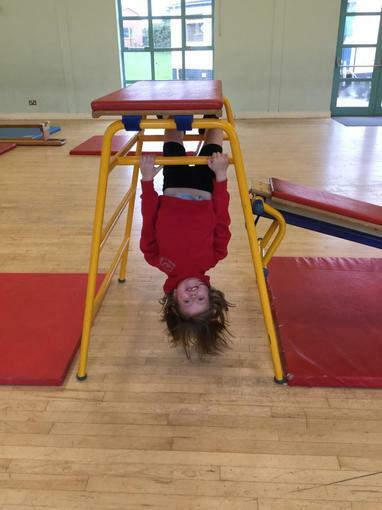 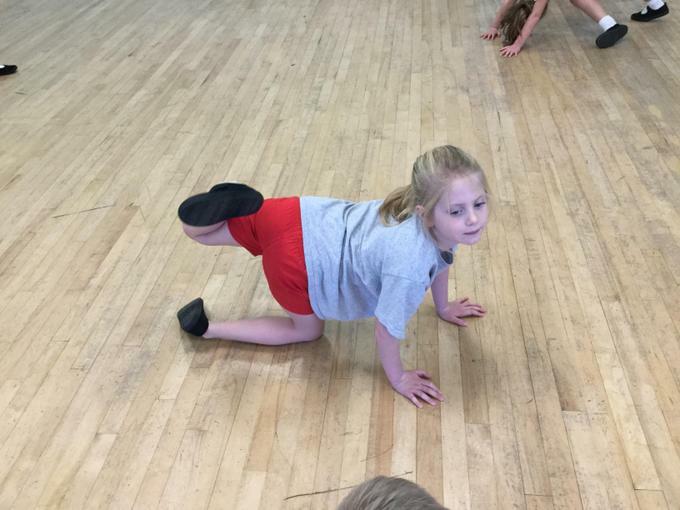 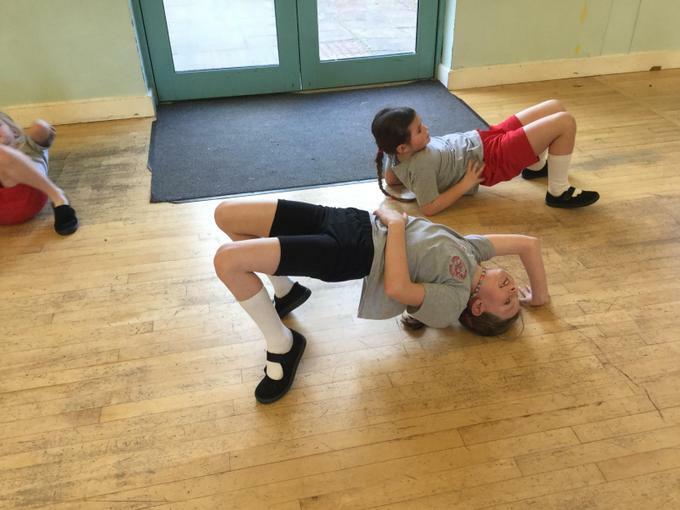 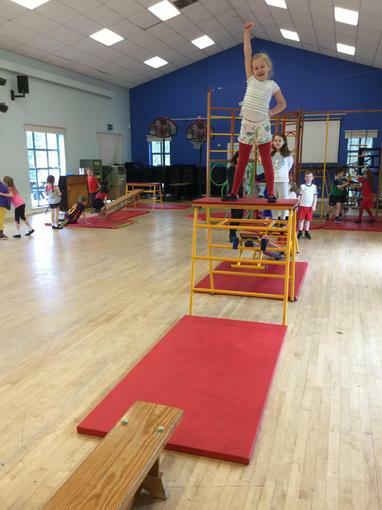 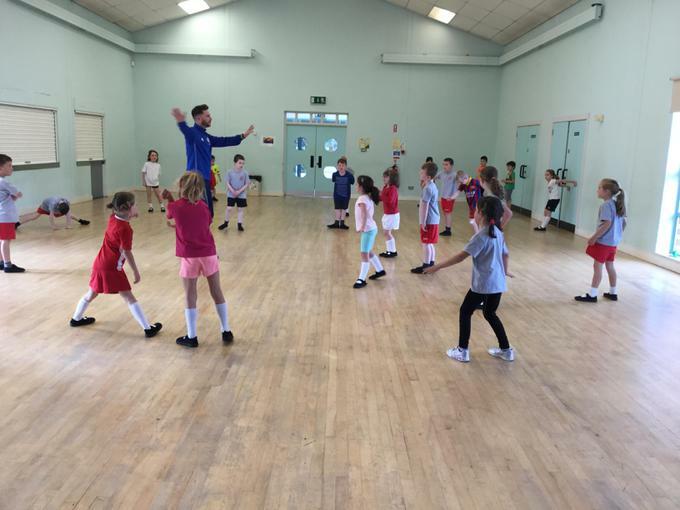 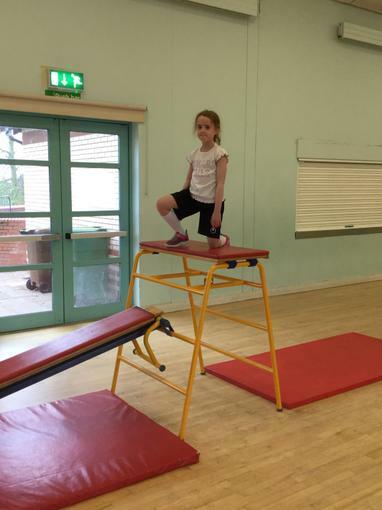 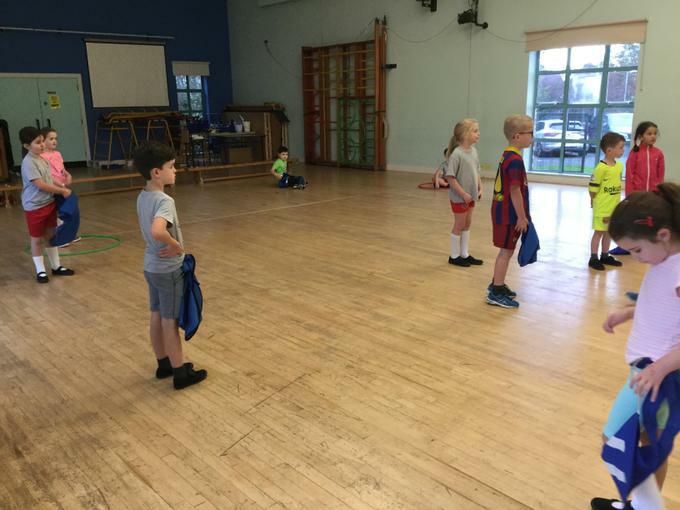 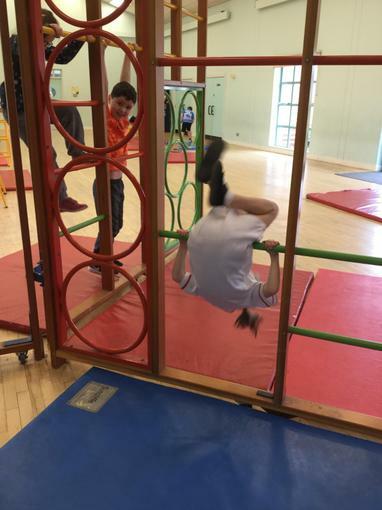 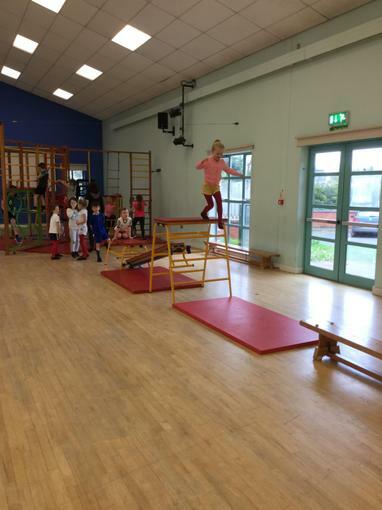 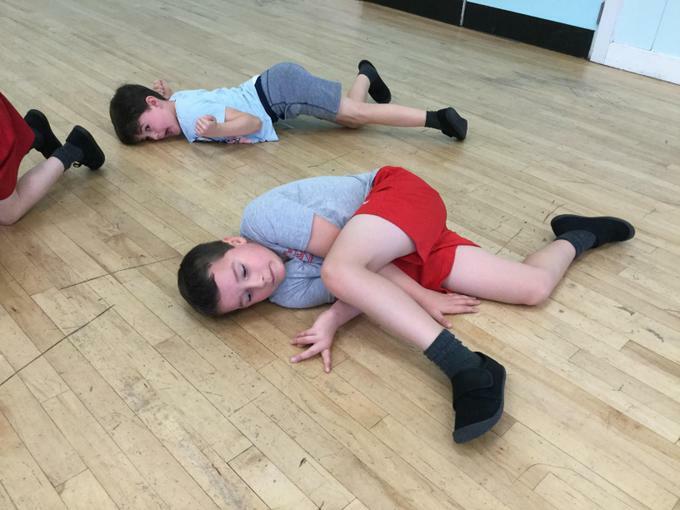 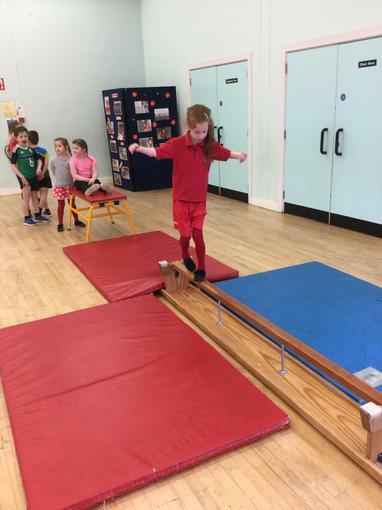 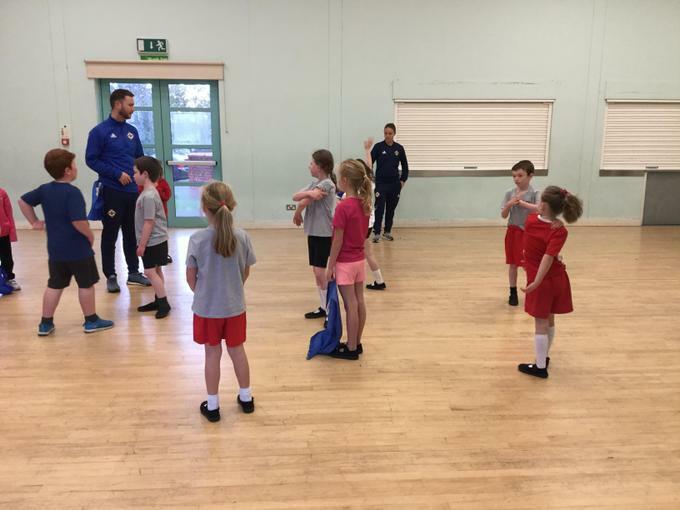 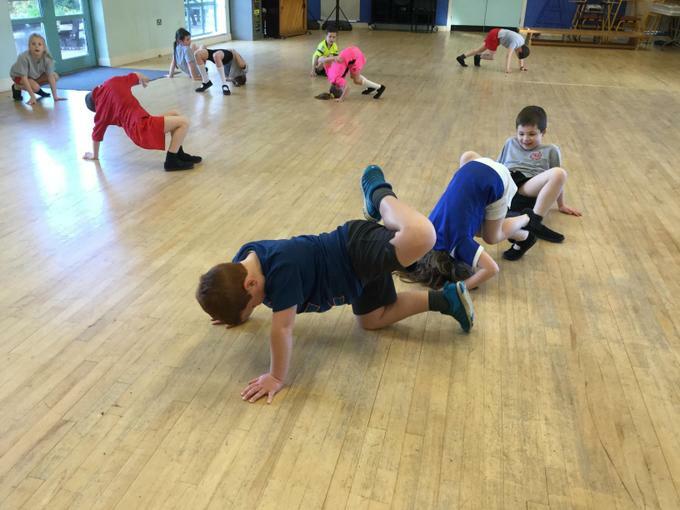 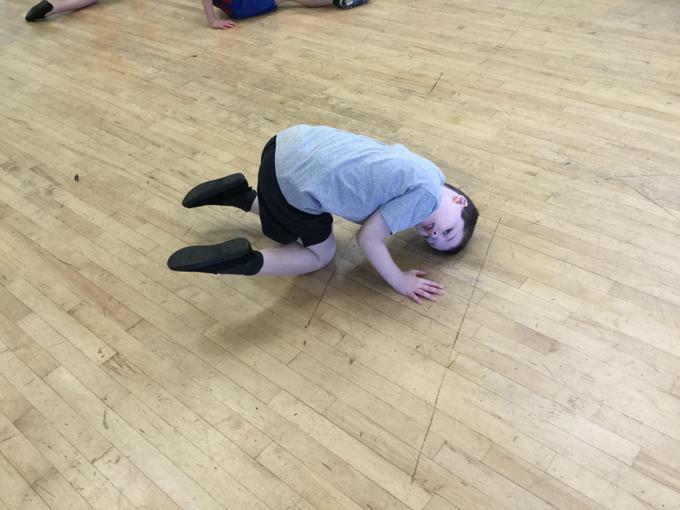 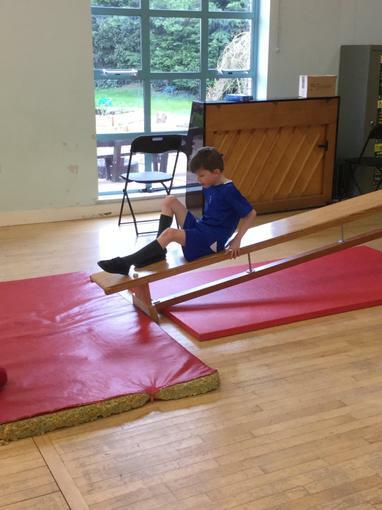 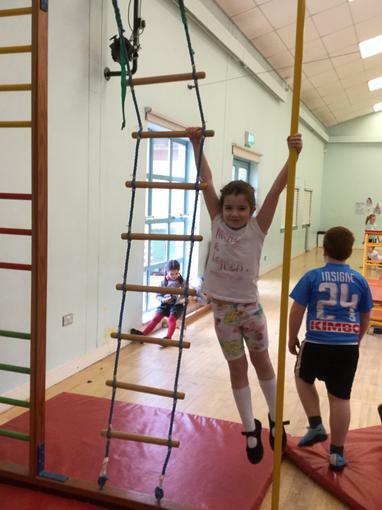 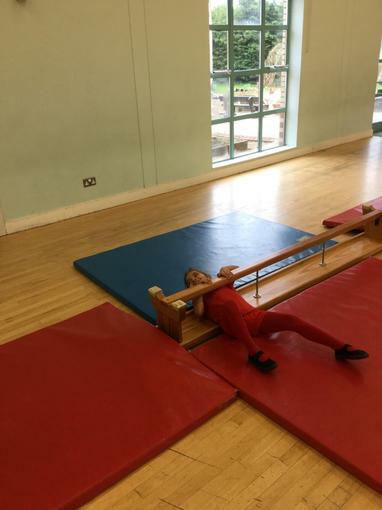 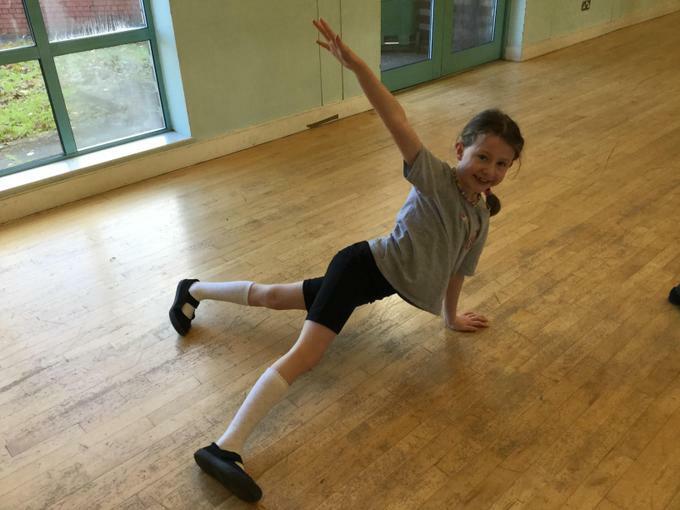 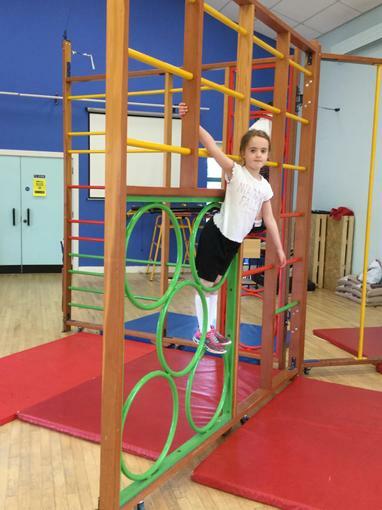 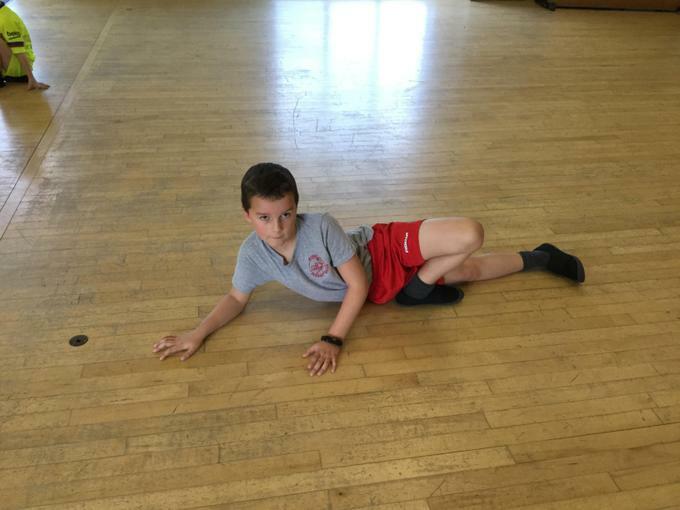 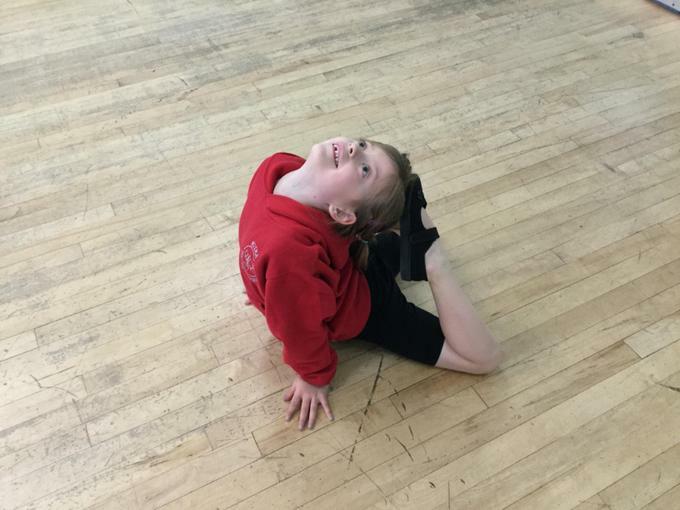 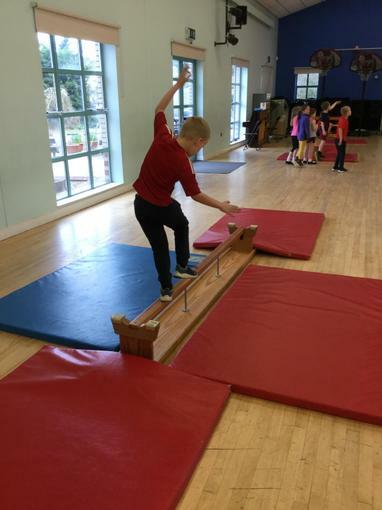 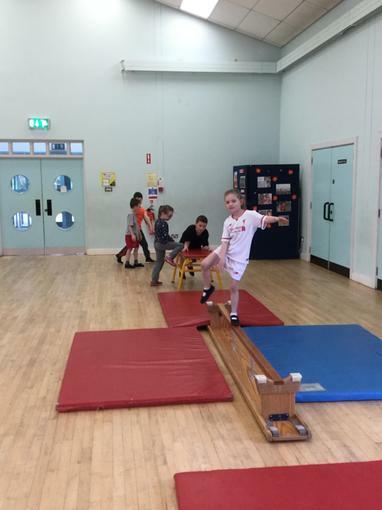 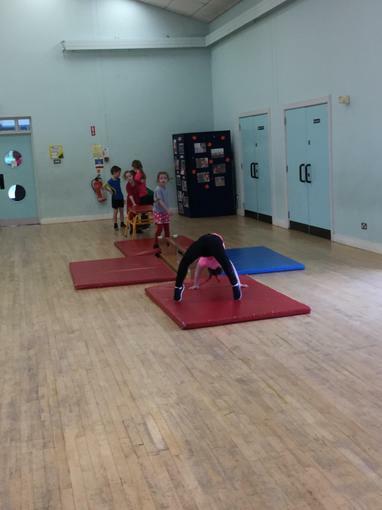 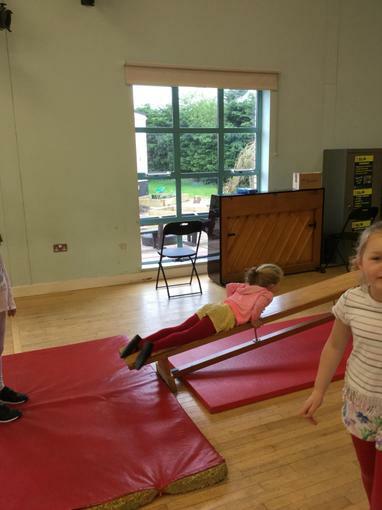 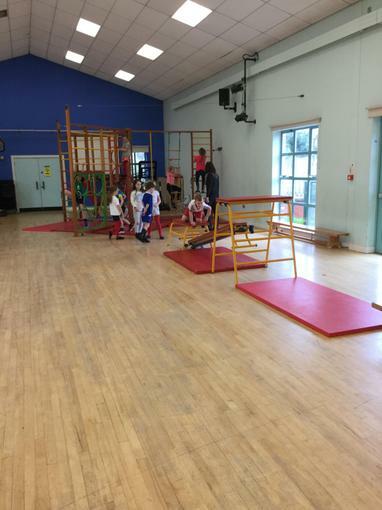 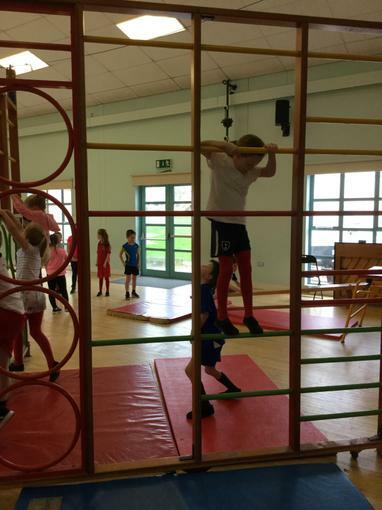 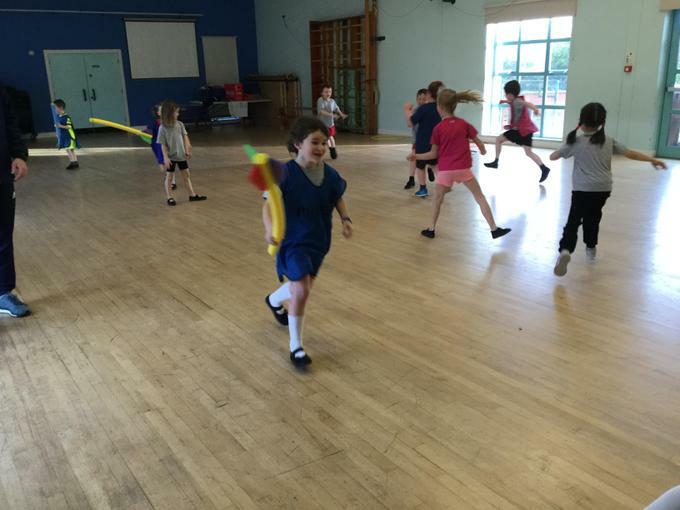 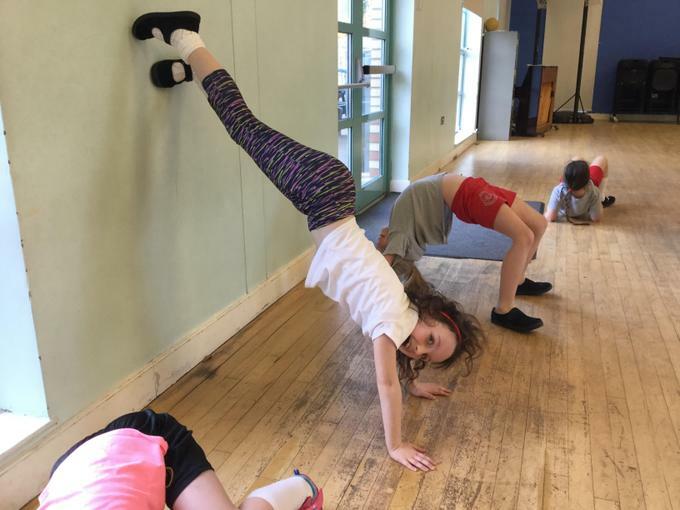 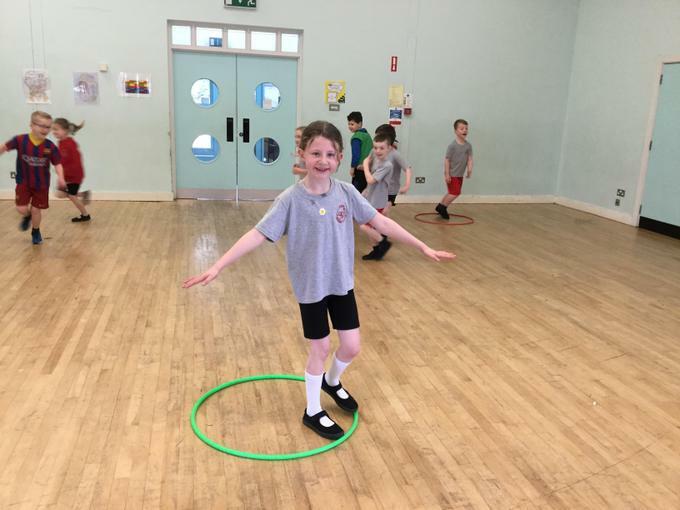 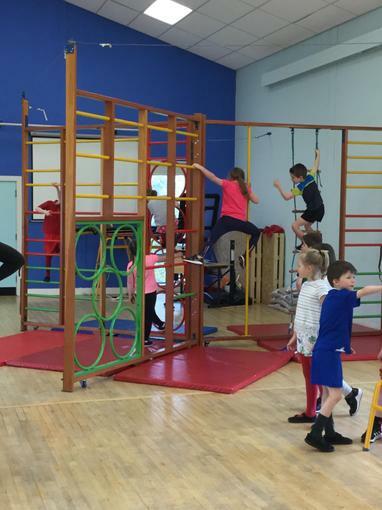 P3 I/B Gymnastics - experimenting with movement, balance, strength, flexibility and coordination. 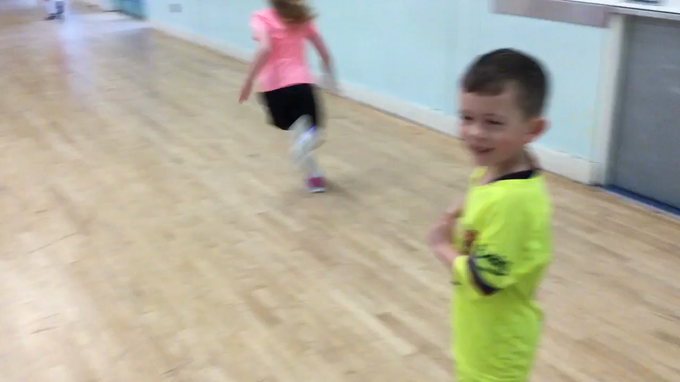 We have a great time with Gary. 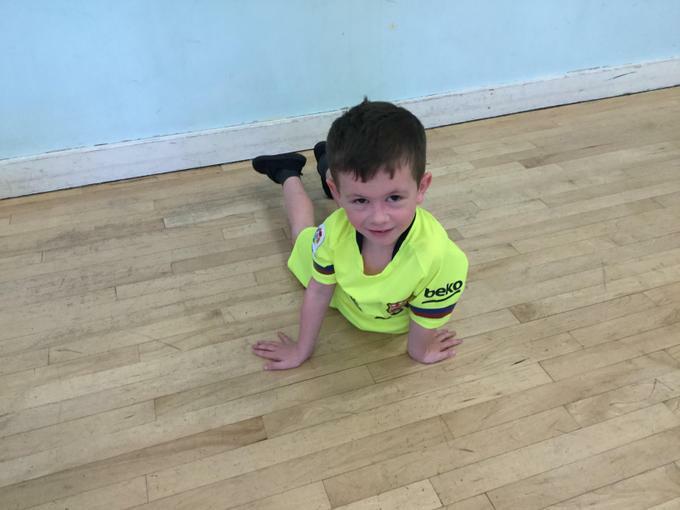 We are sorry he is going! 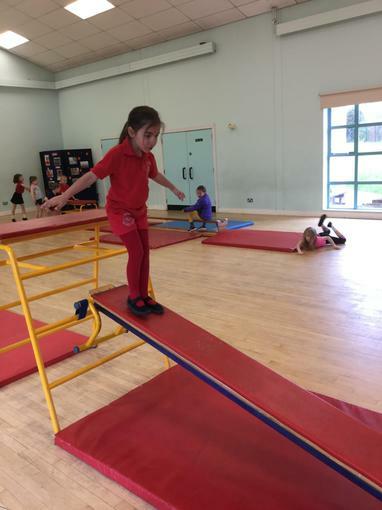 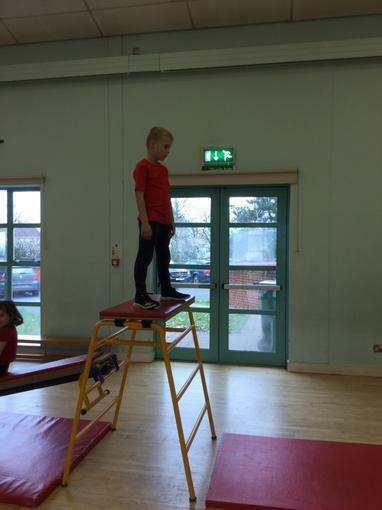 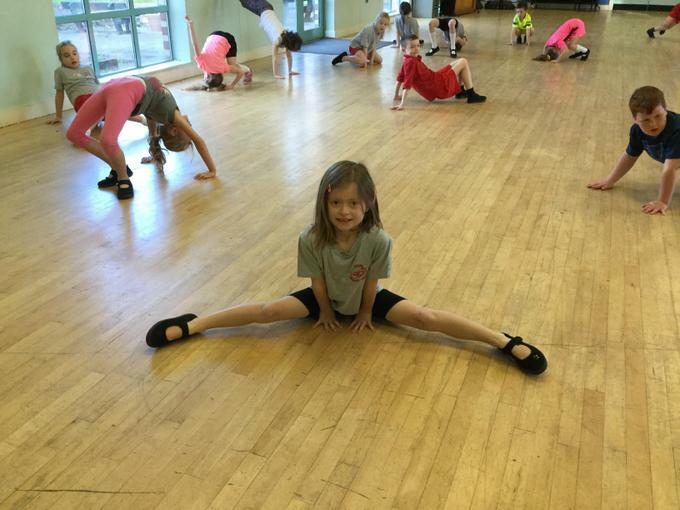 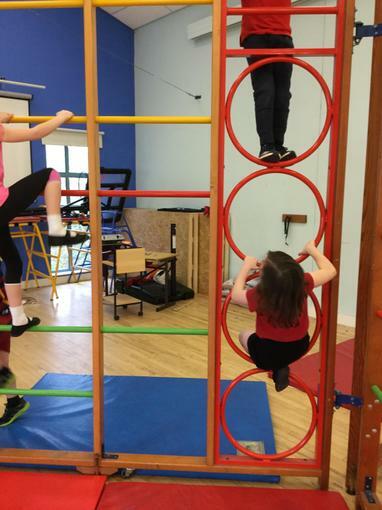 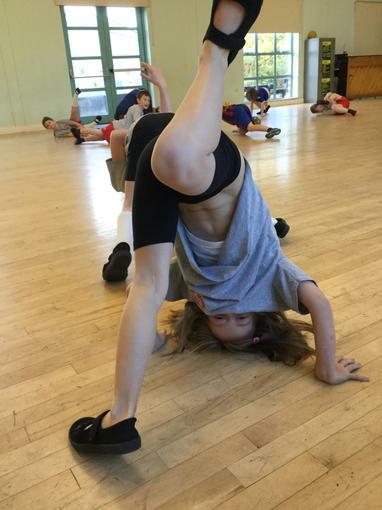 Balancing on different parts of our bodies!